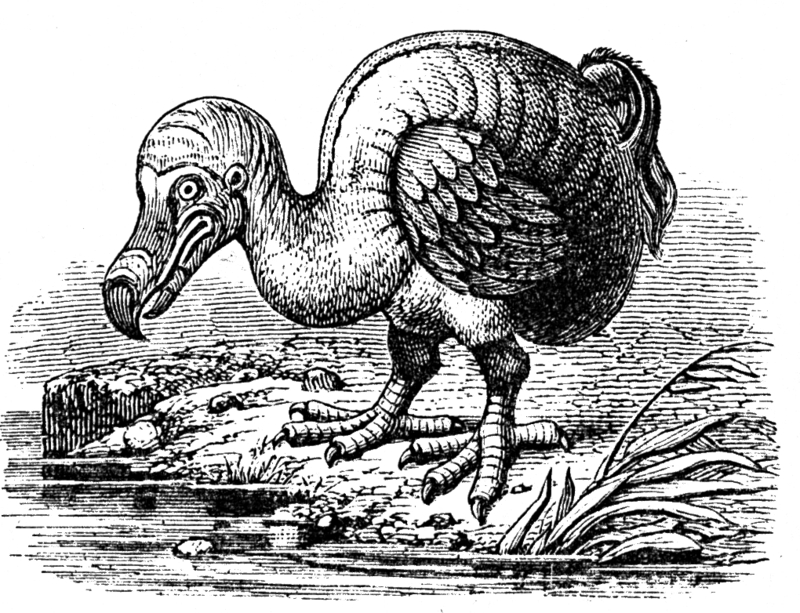 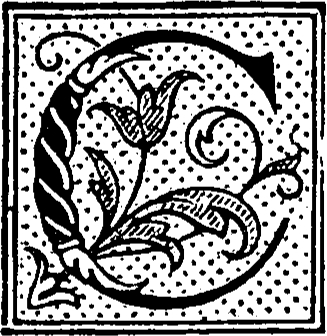 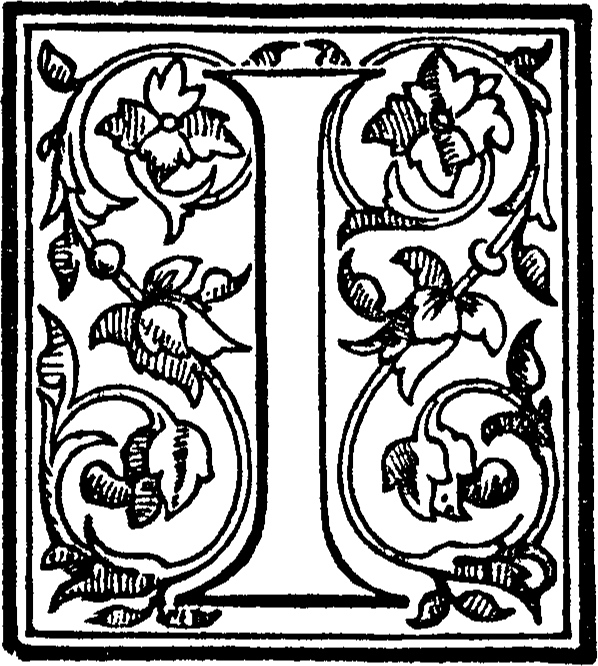 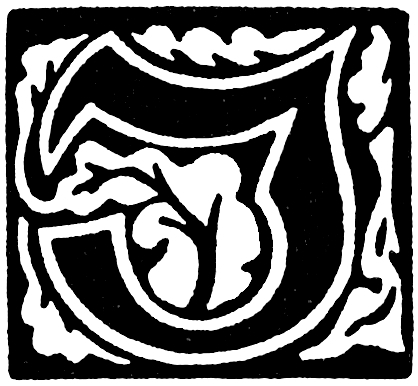 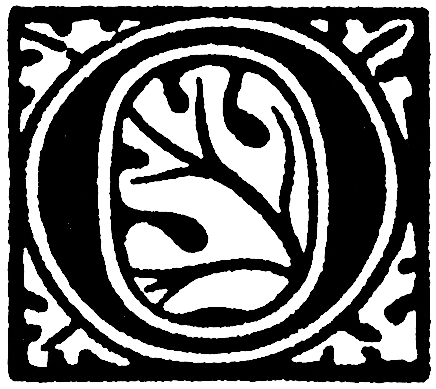 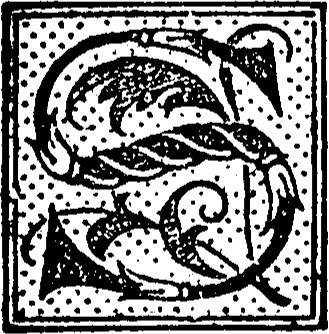 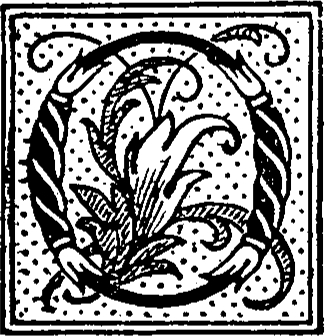 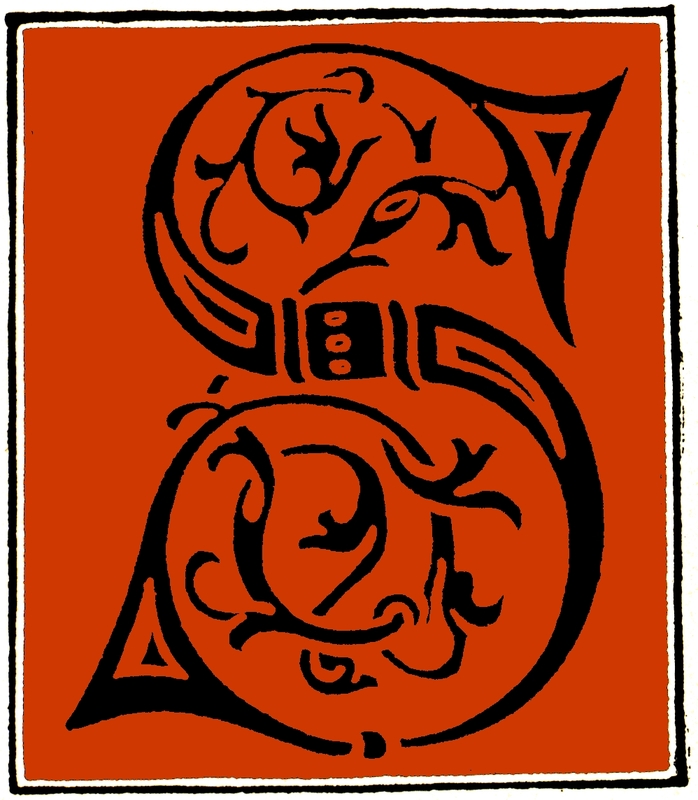 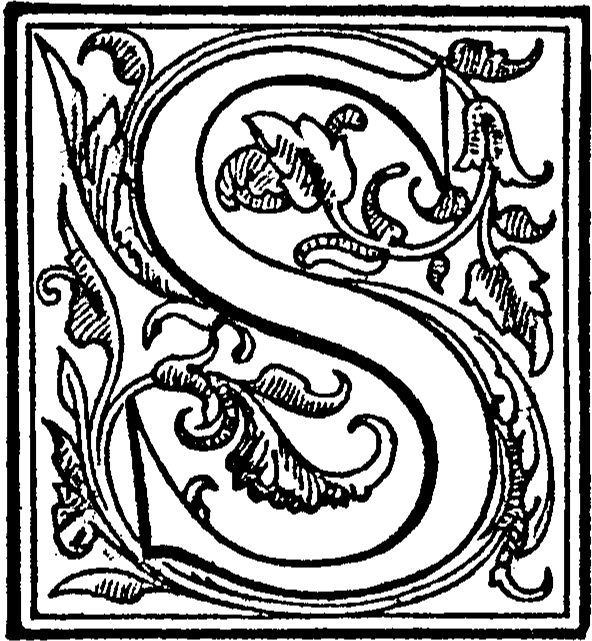 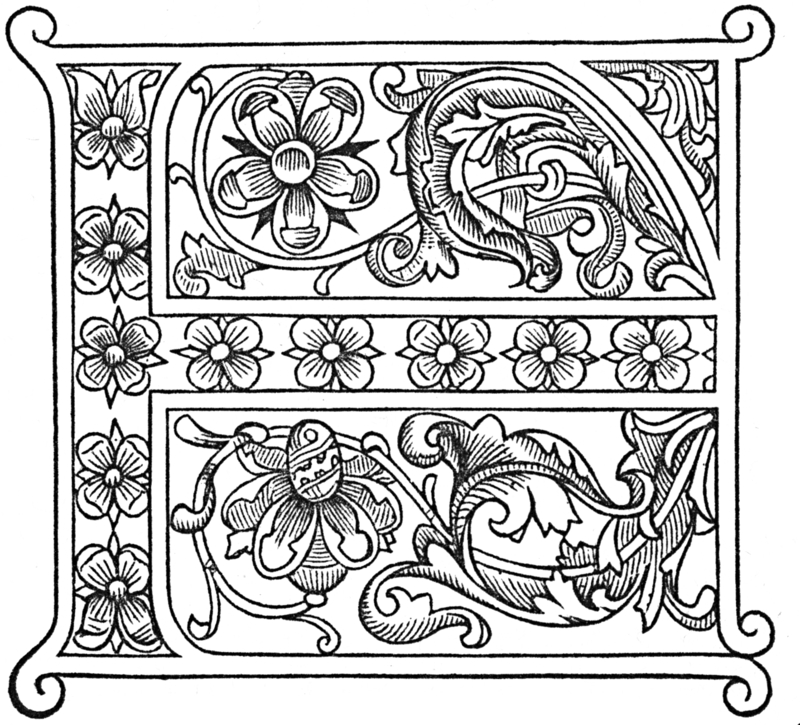 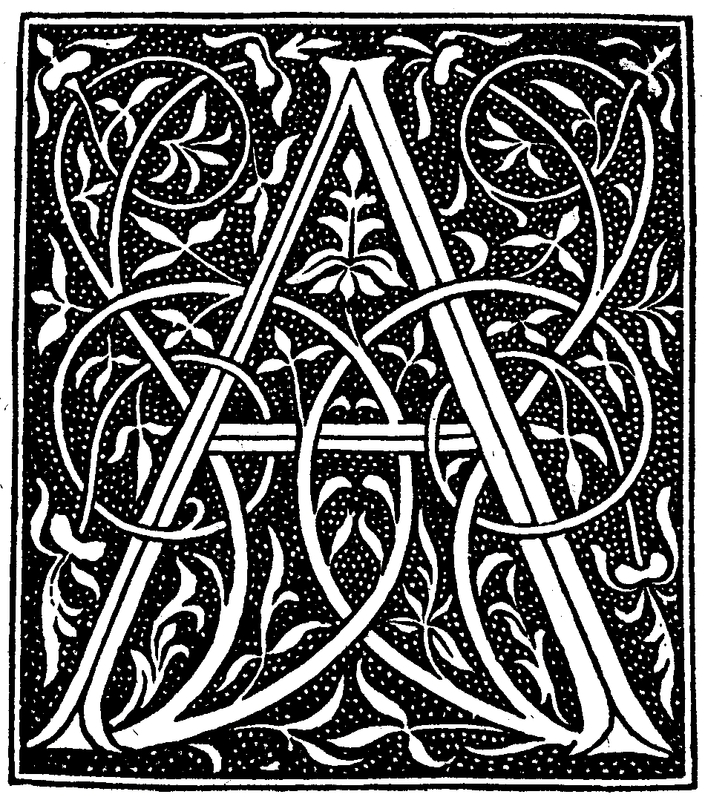 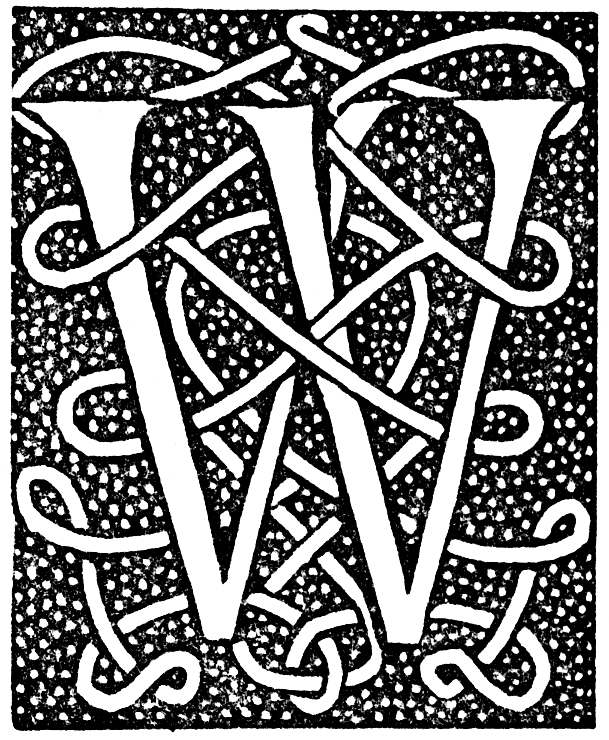 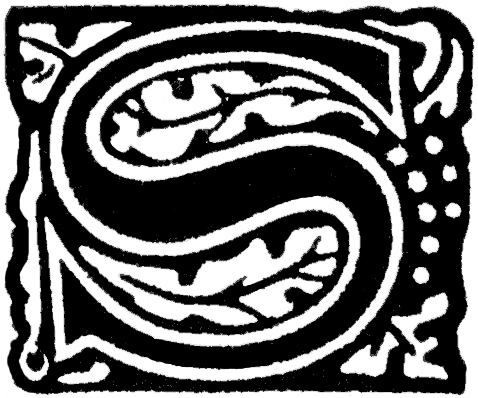 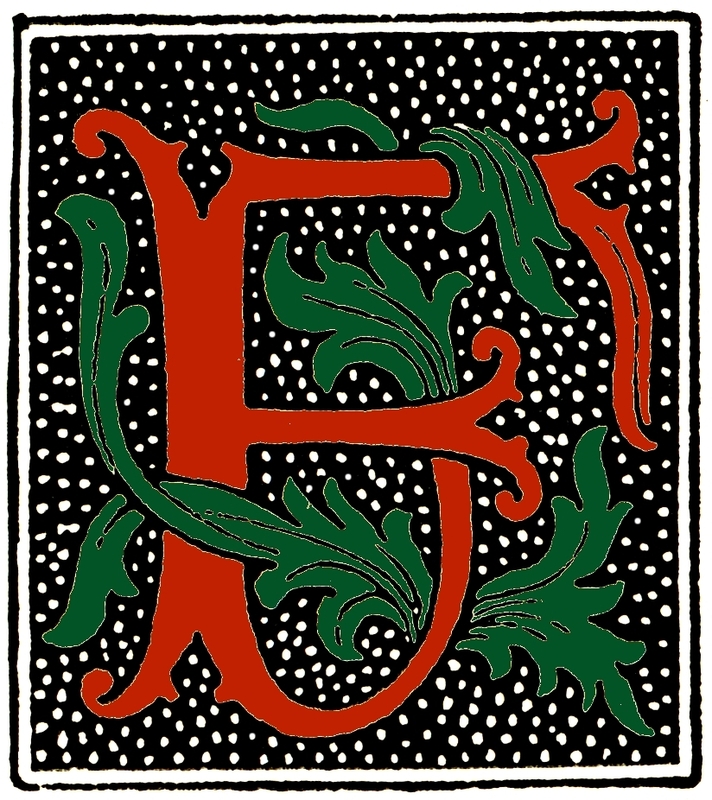 Initials include pieces of several different fonts (68 initials in total). 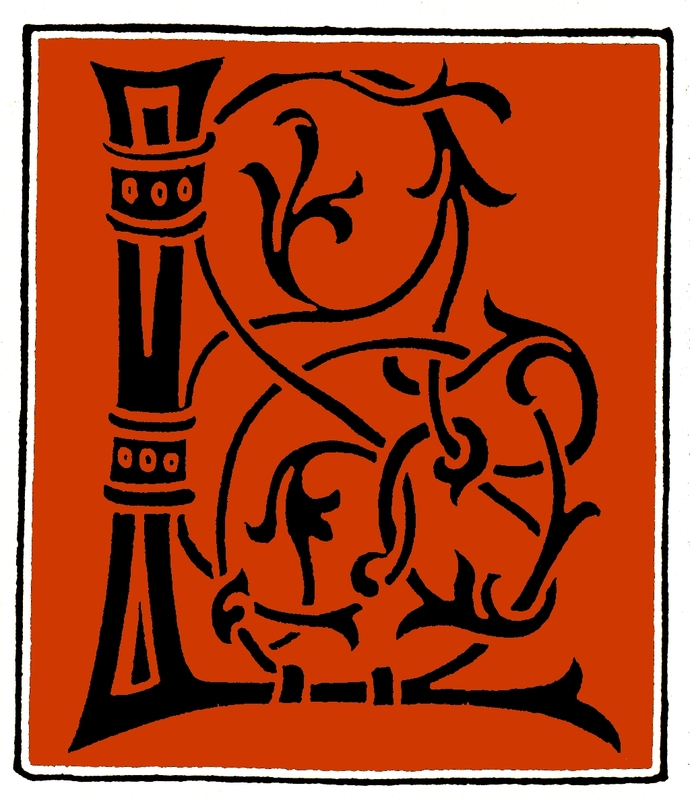 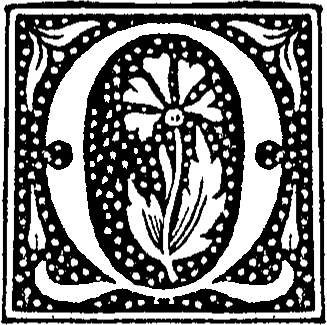 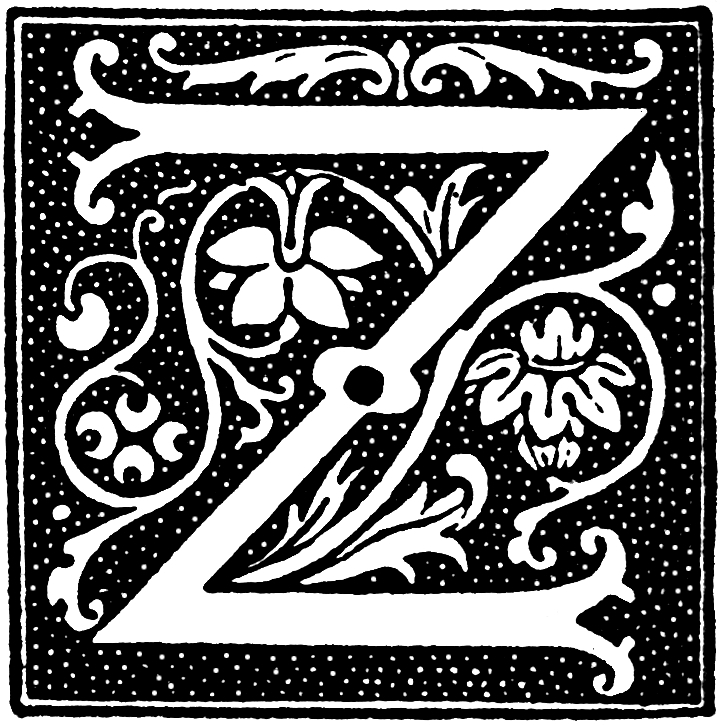 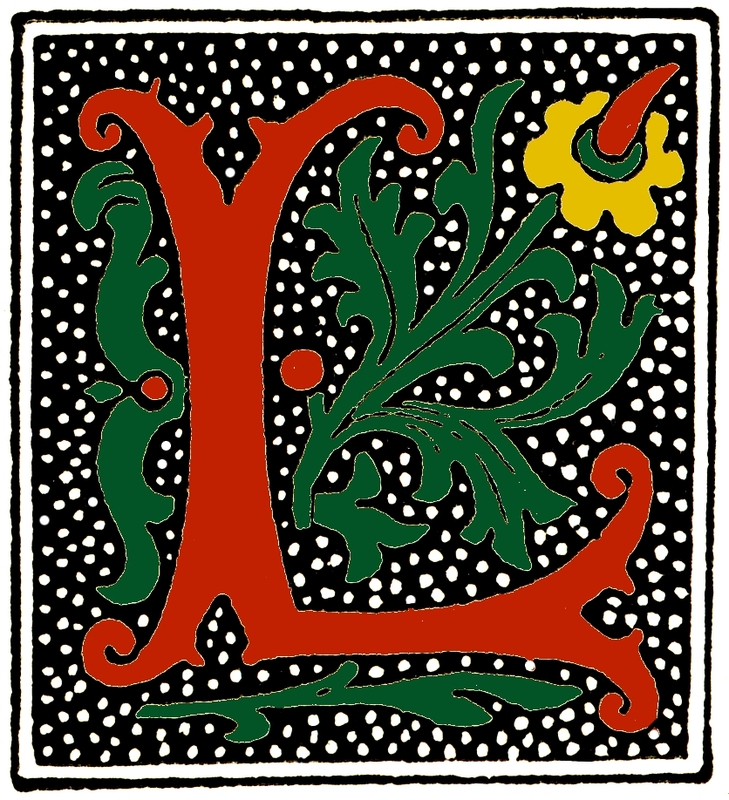 The following initials were found in a 16th century edition of the Roman de la Rose, a medieval French poem designed to educate and amuse those studying the art of love. 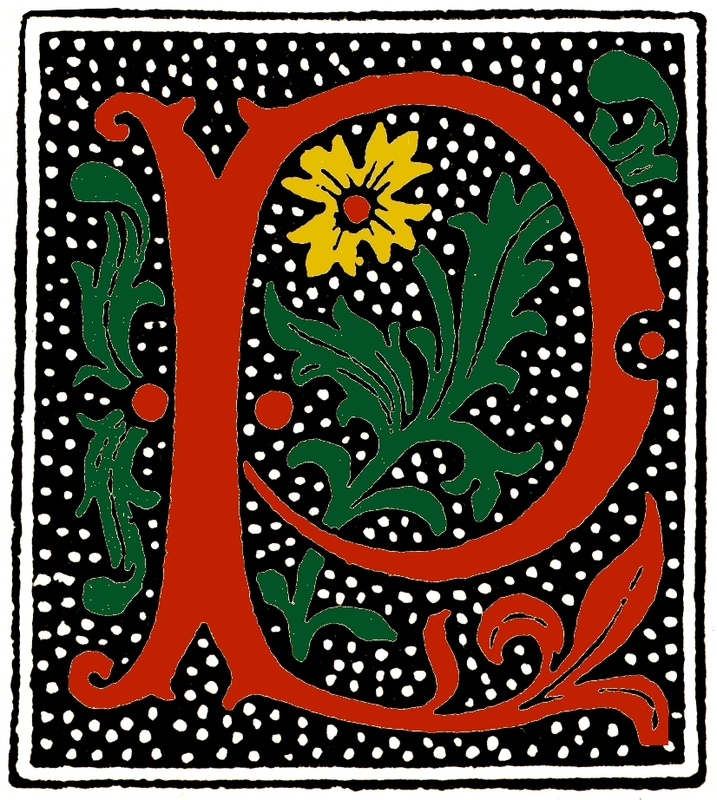 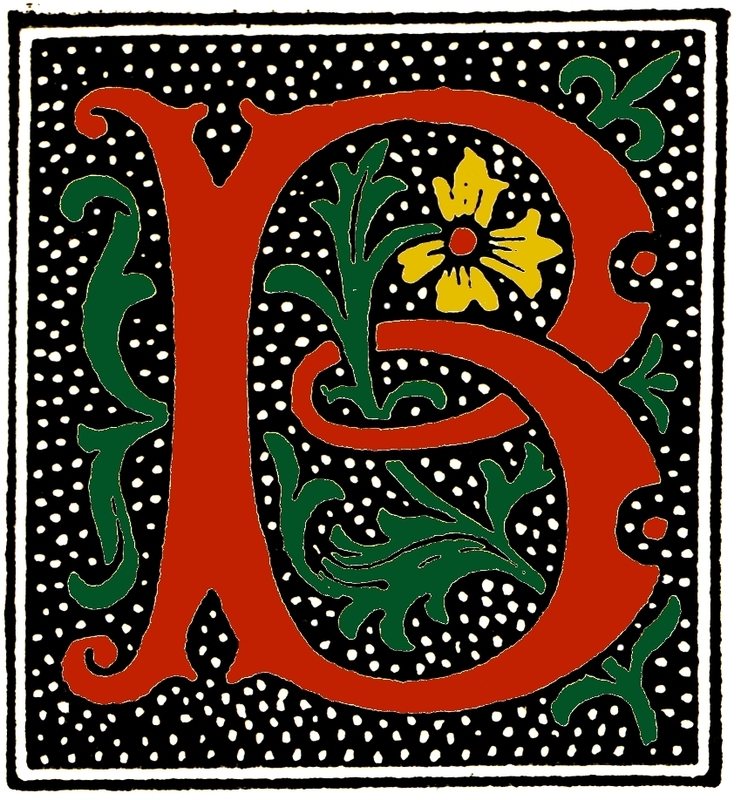 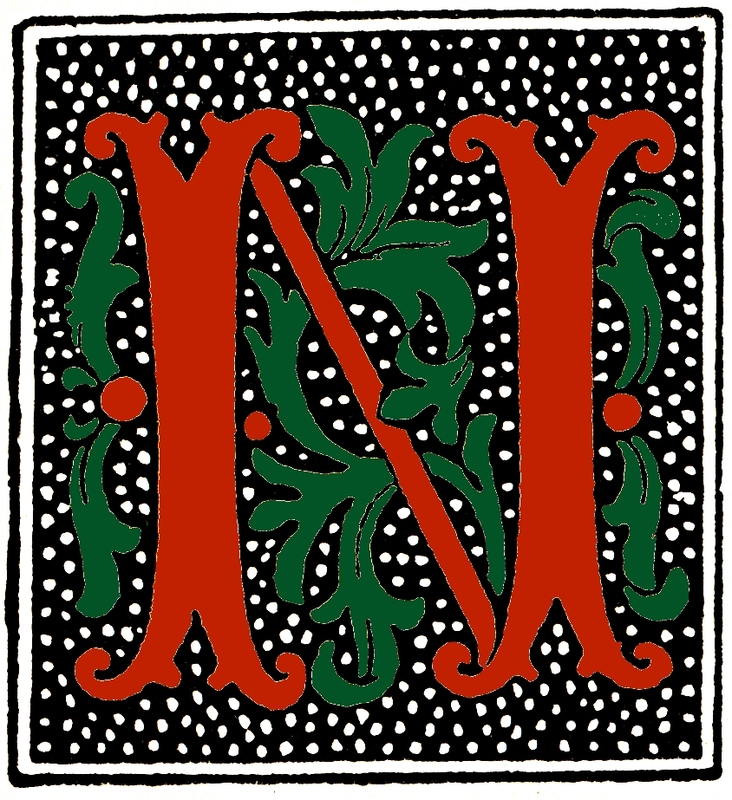 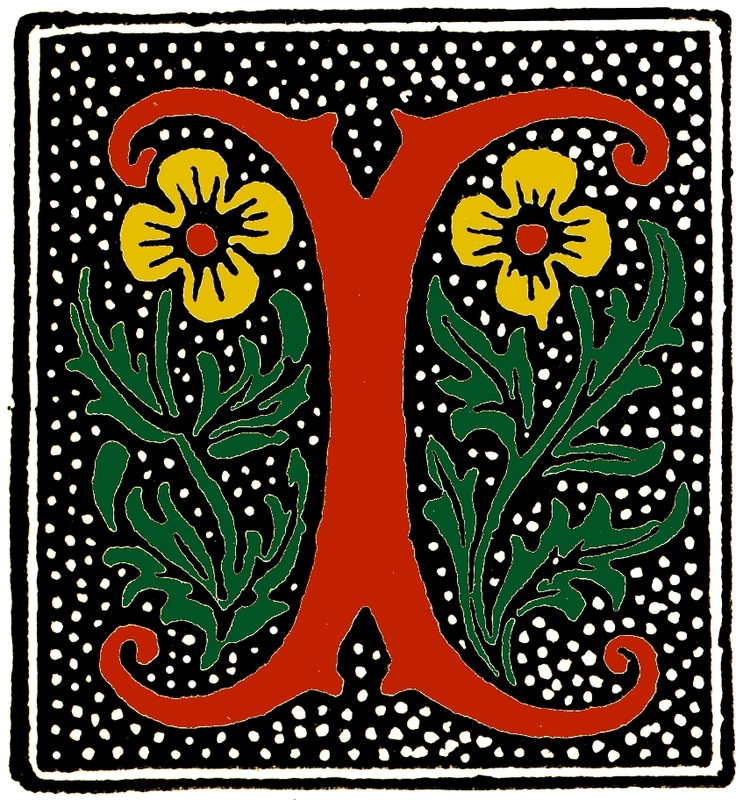 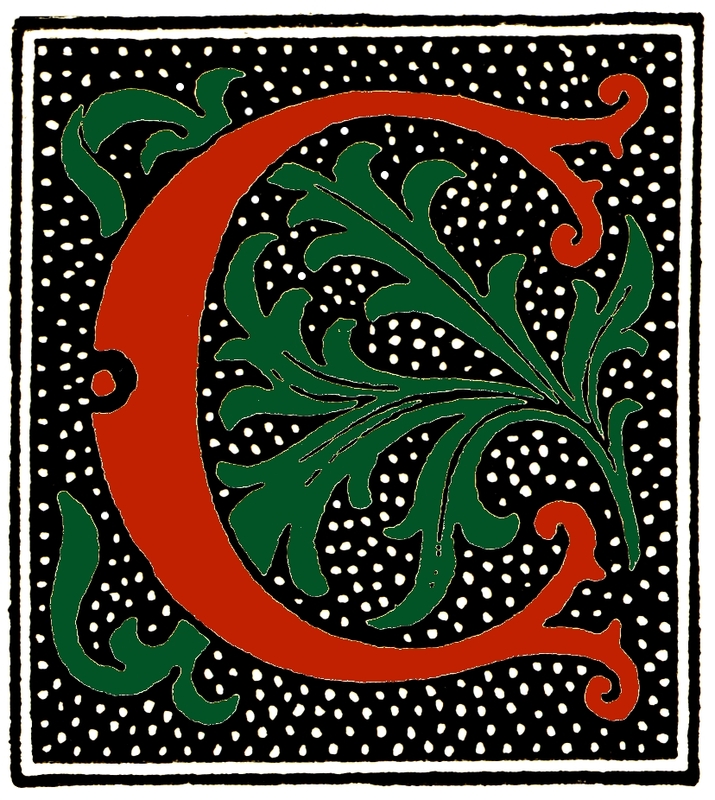 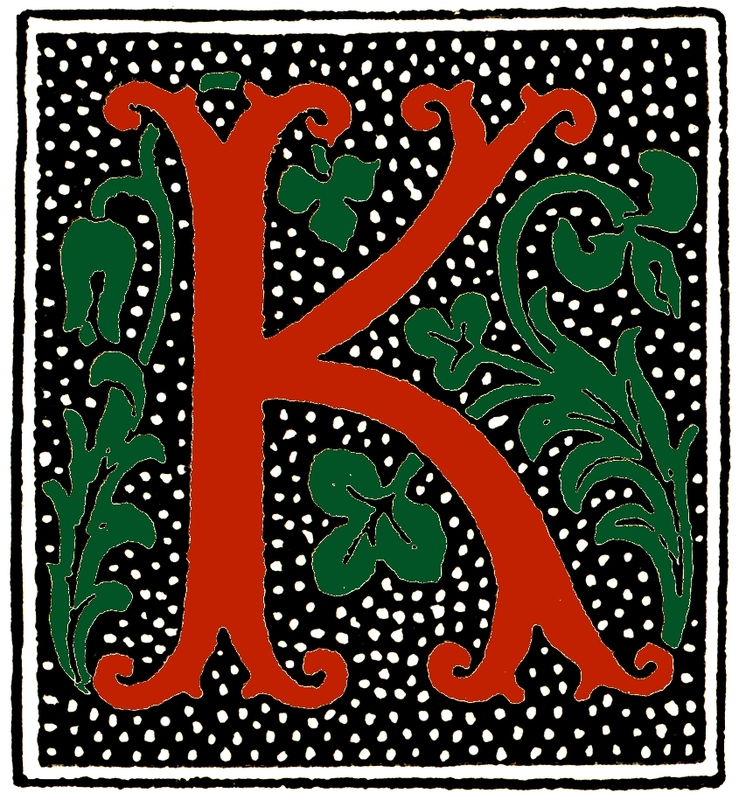 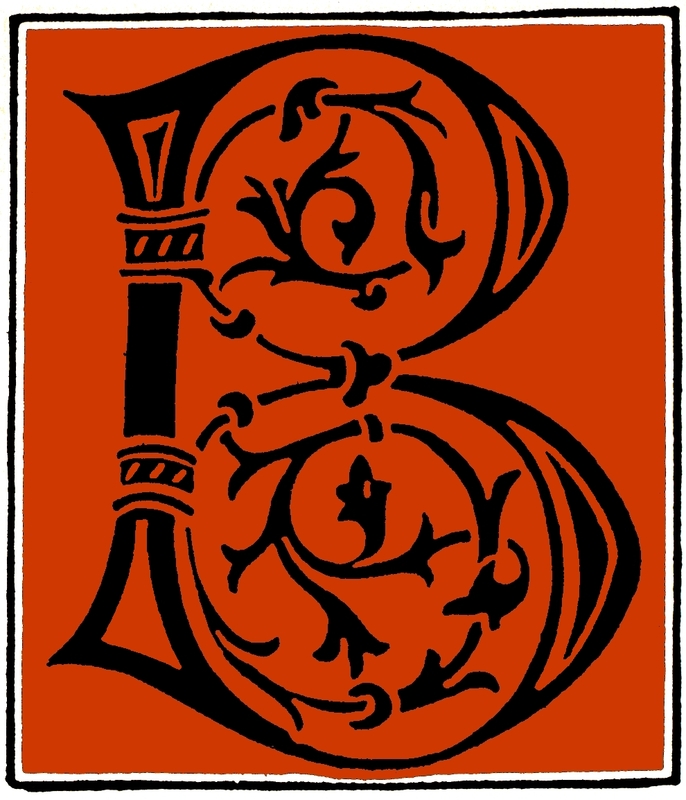 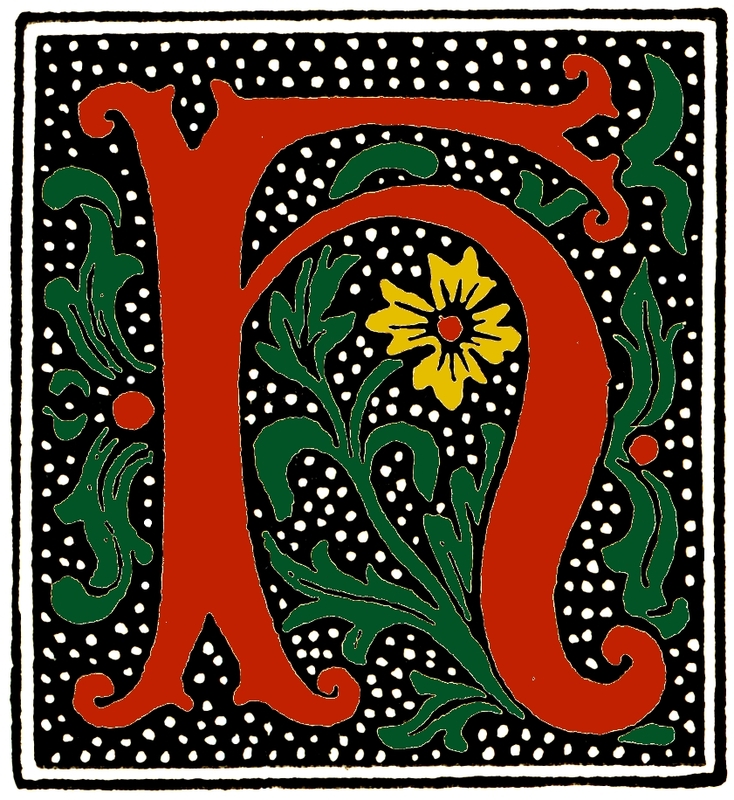 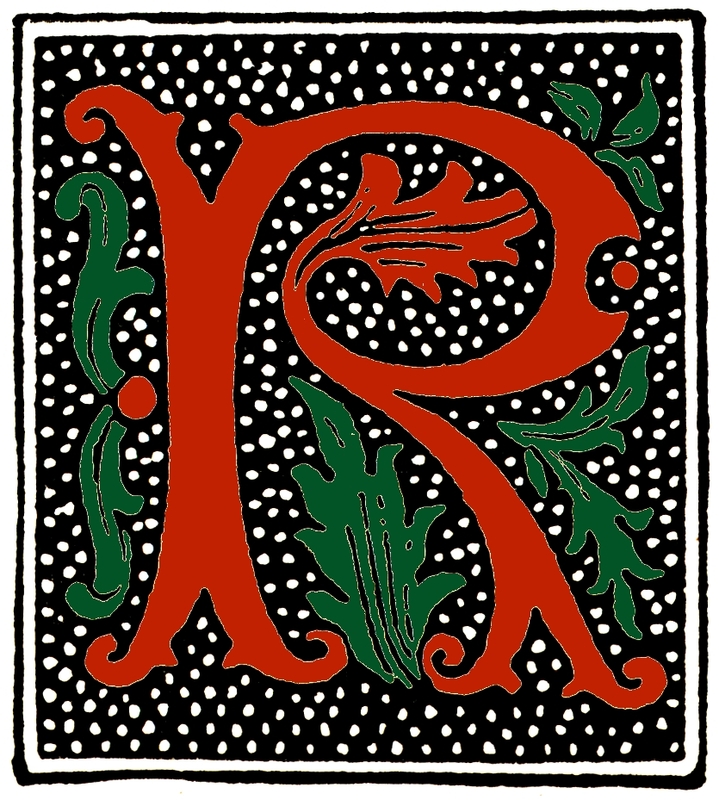 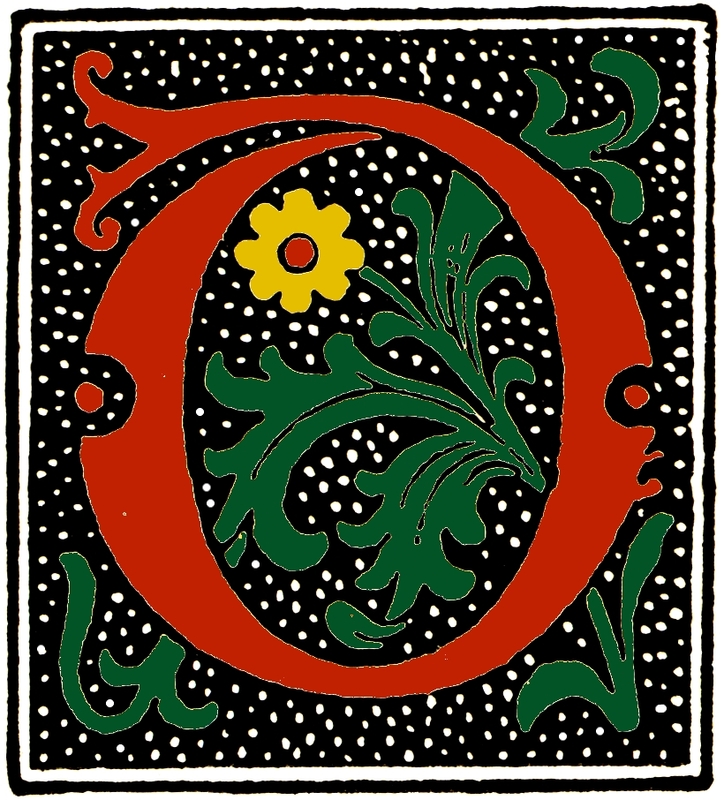 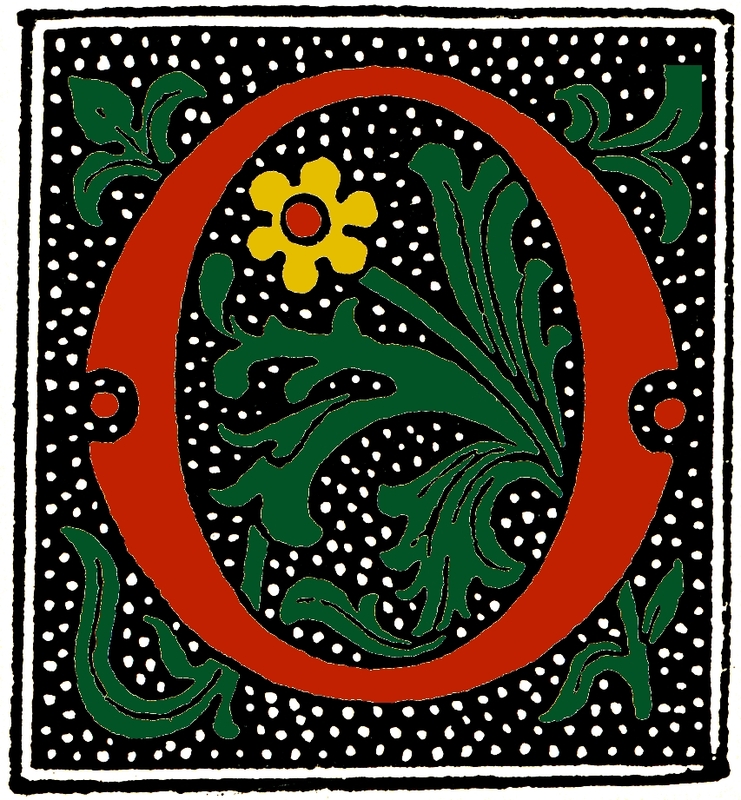 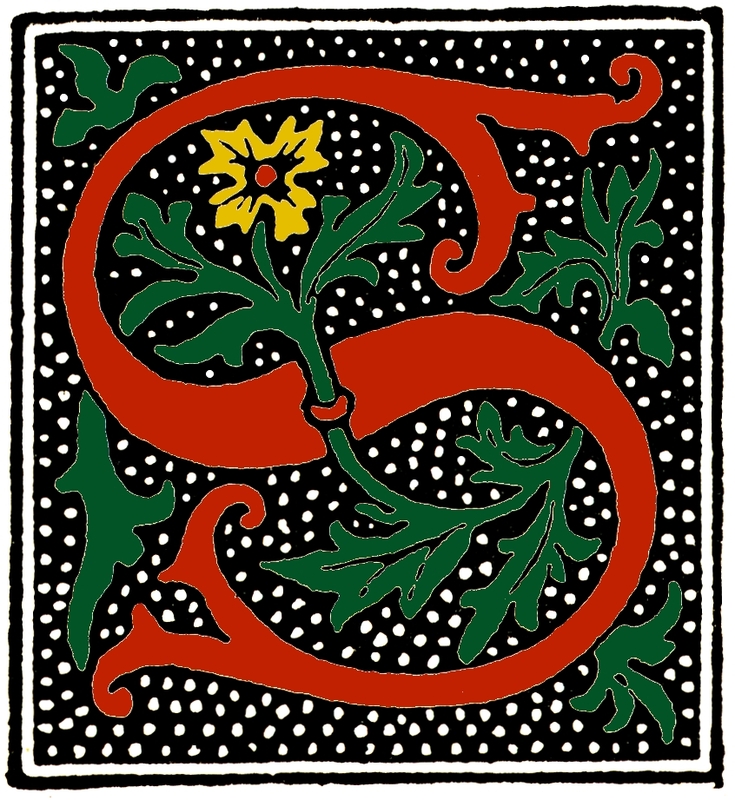 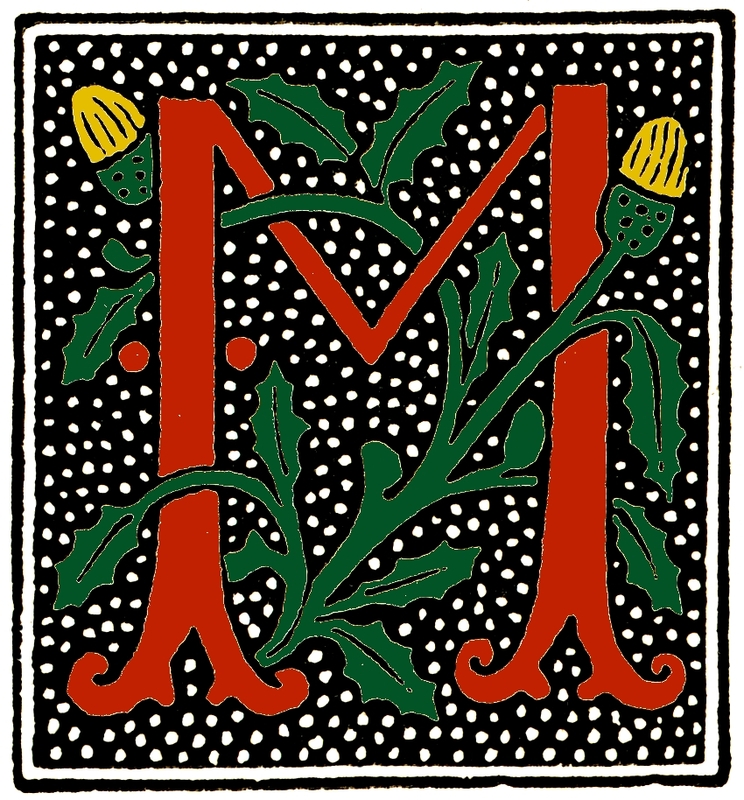 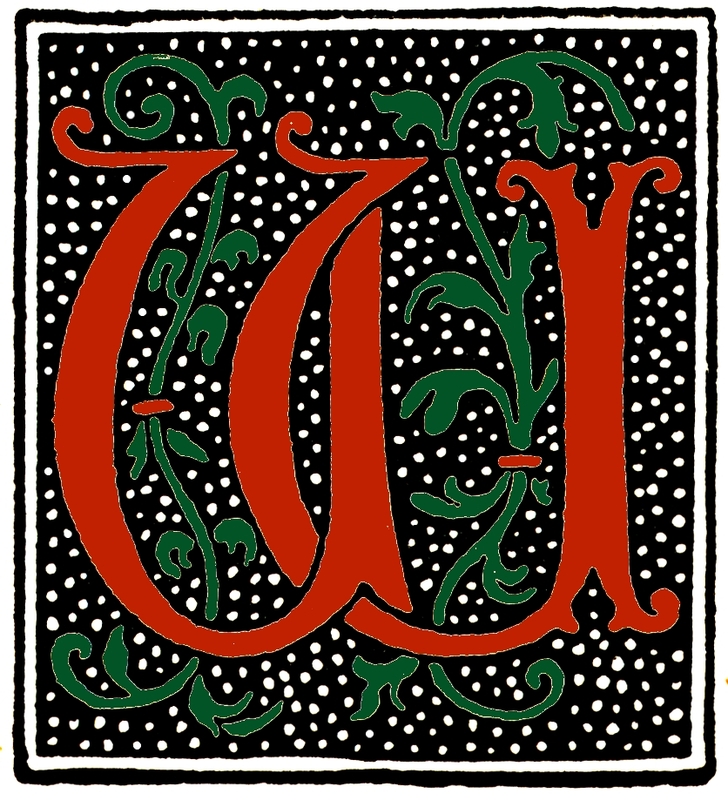 The following colourized initials were taken from a 16th-century German manuscript, but were modelled after manuscript initials from the 10th century. 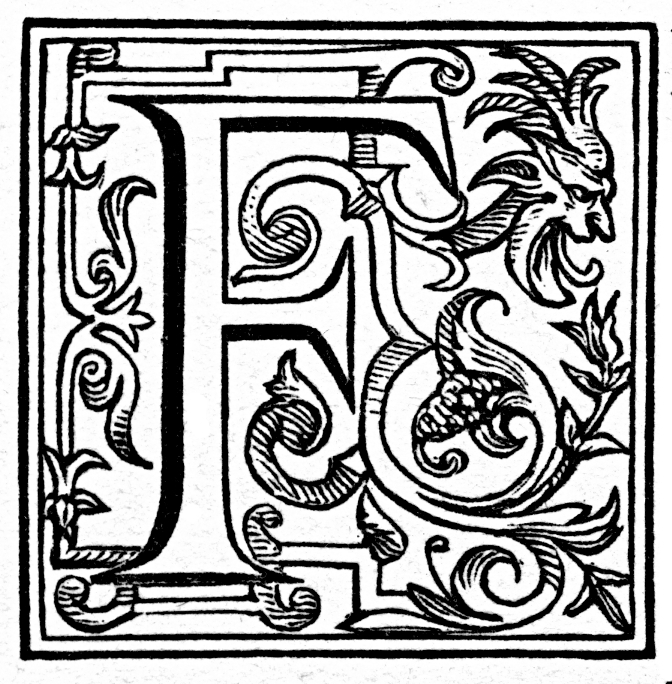 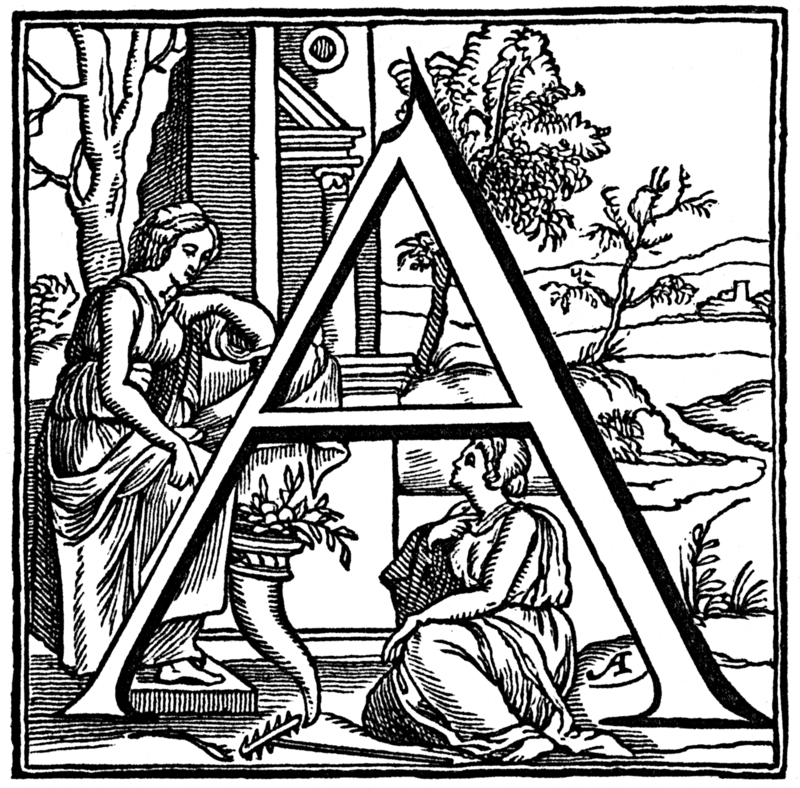 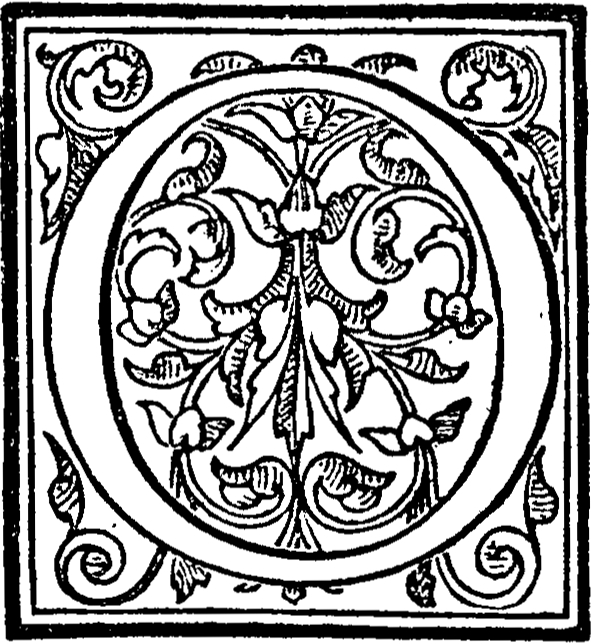 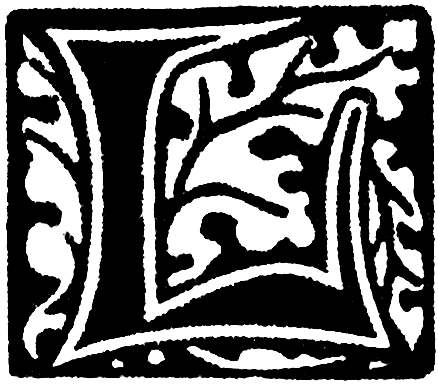 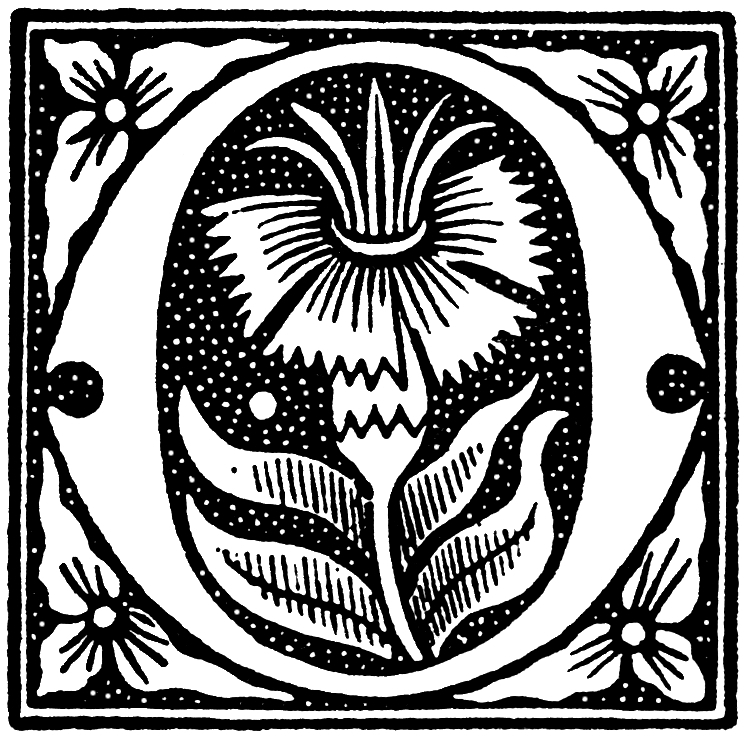 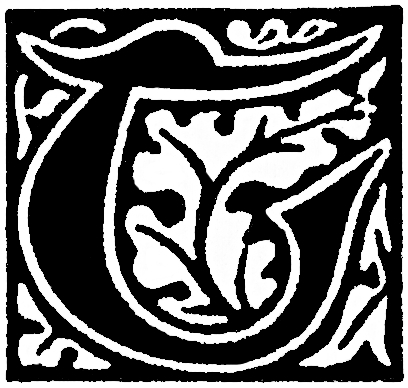 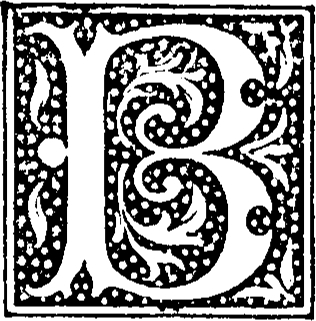 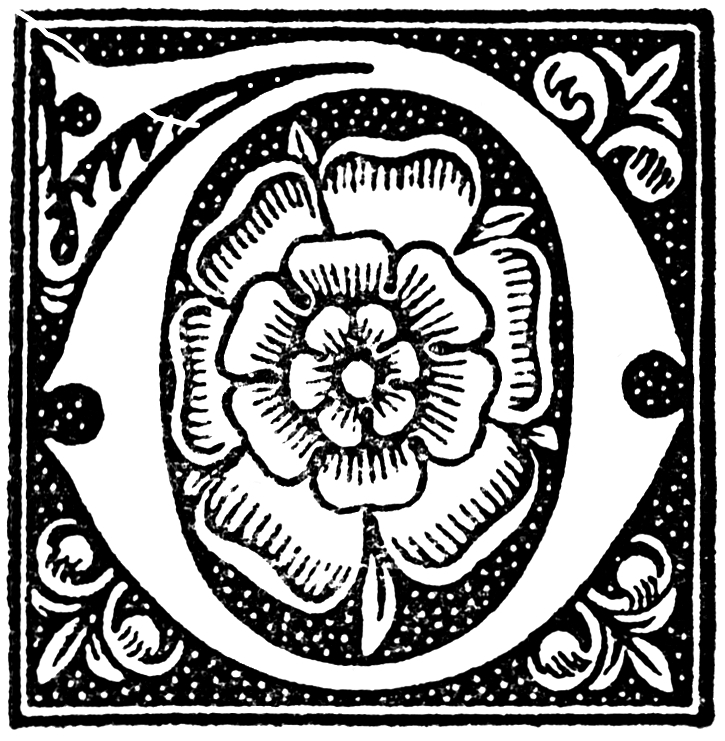 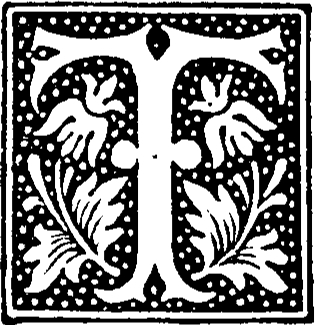 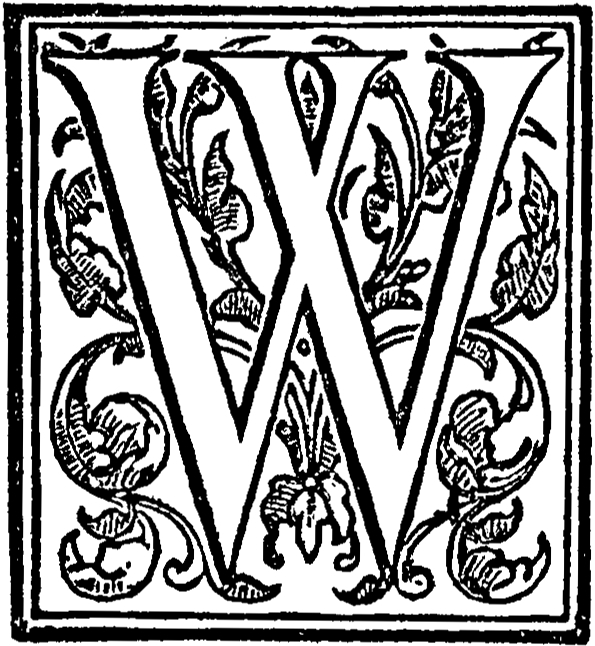 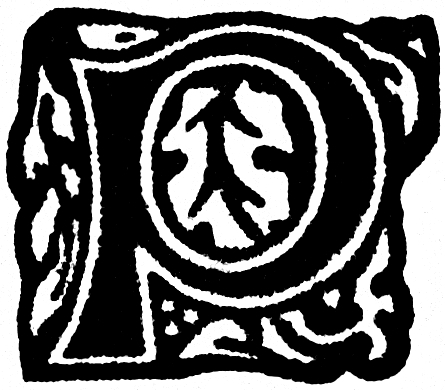 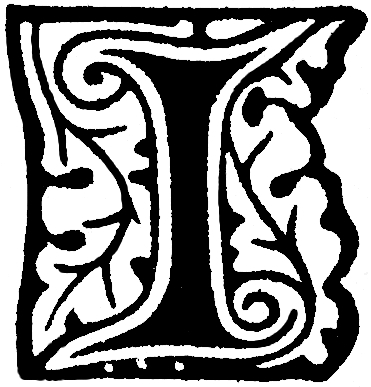 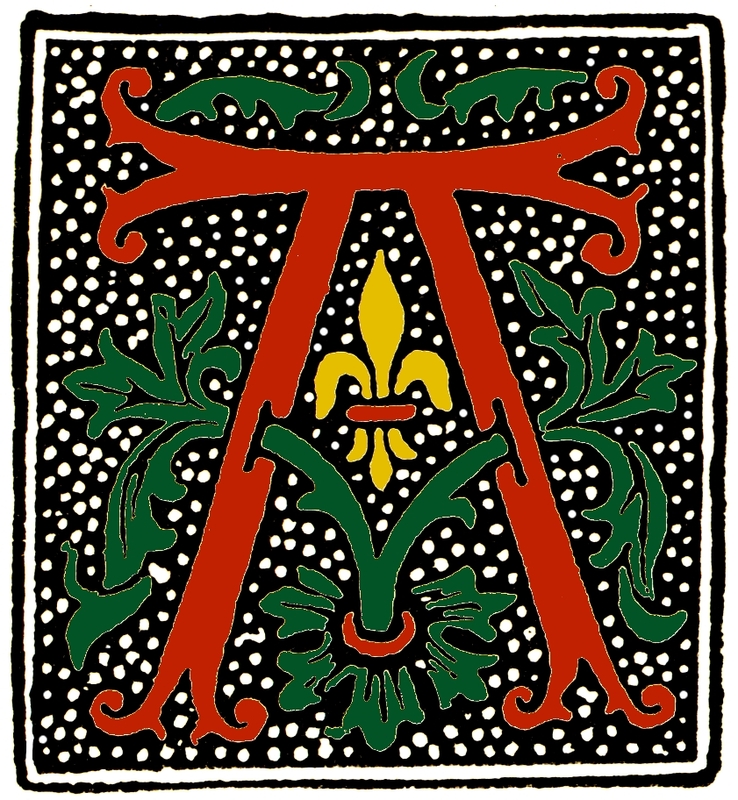 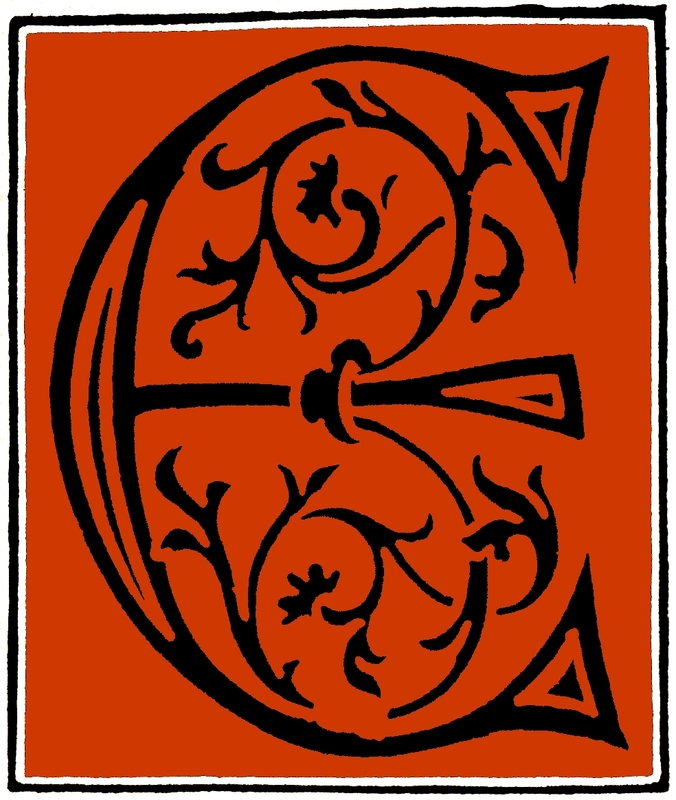 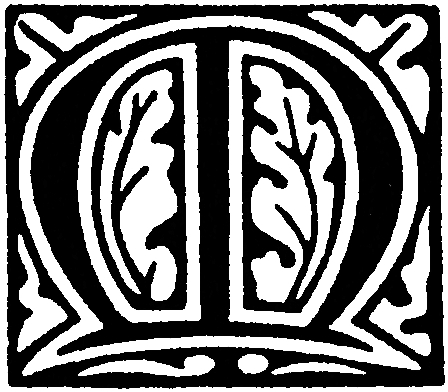 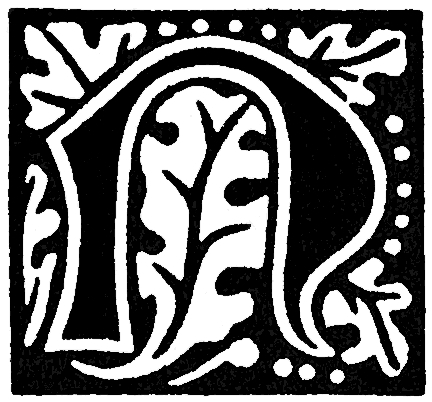 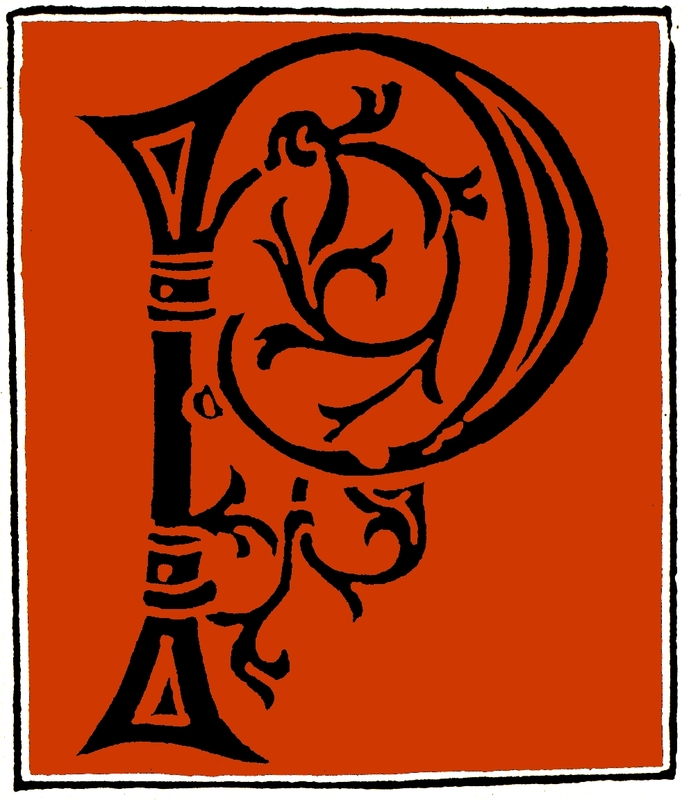 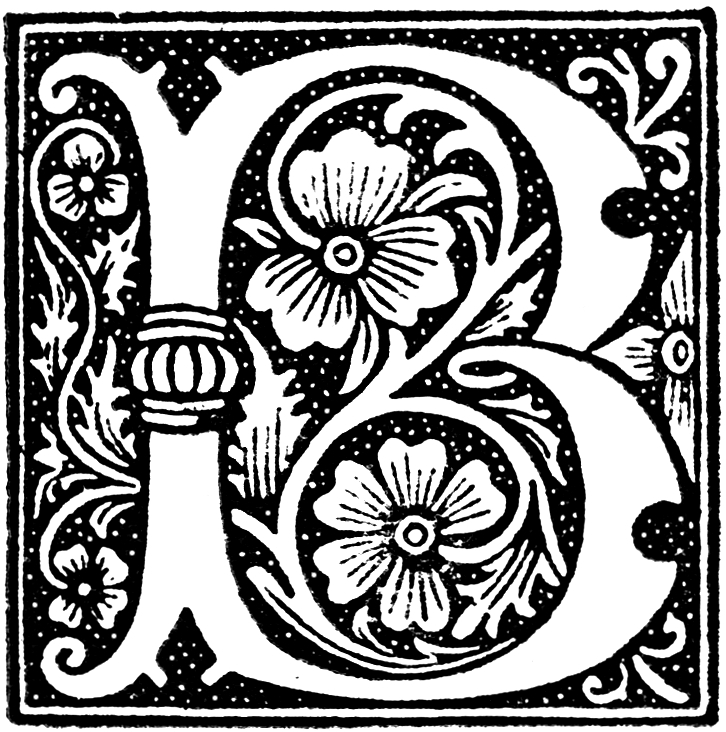 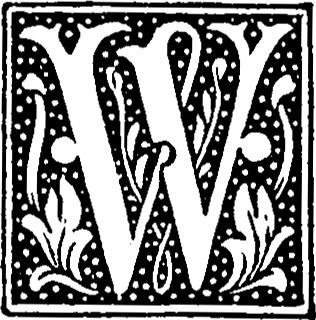 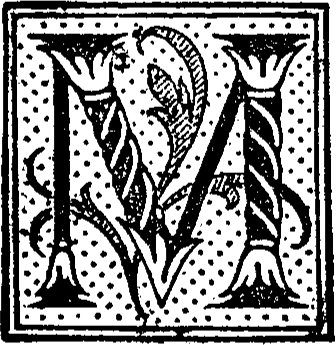 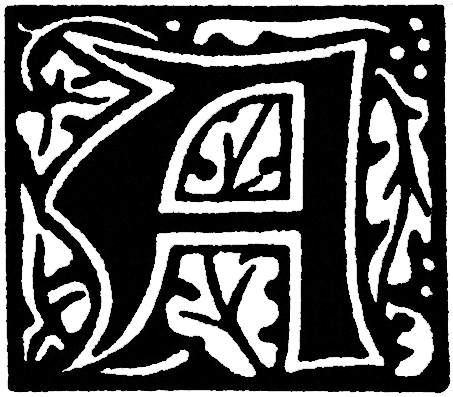 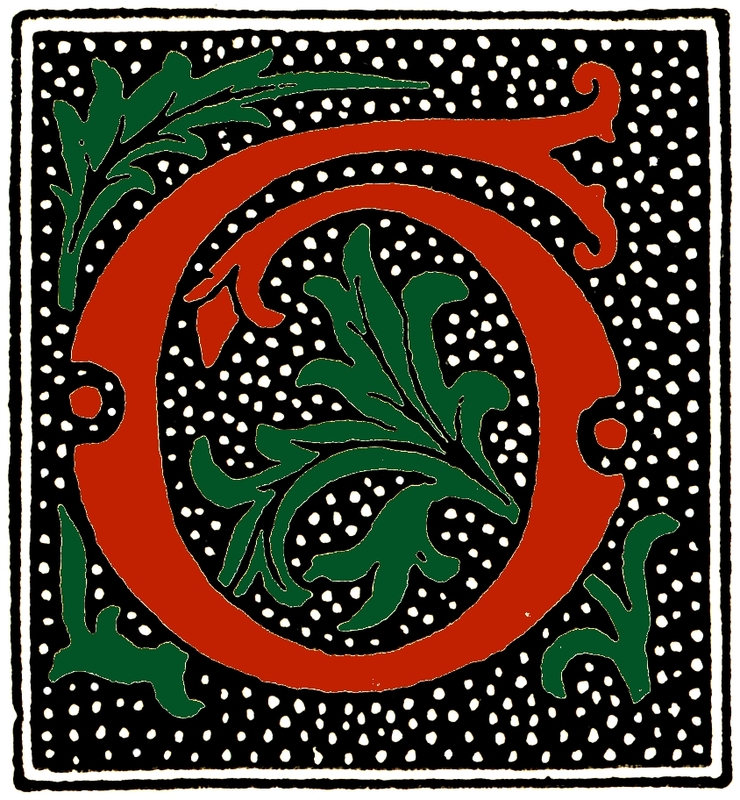 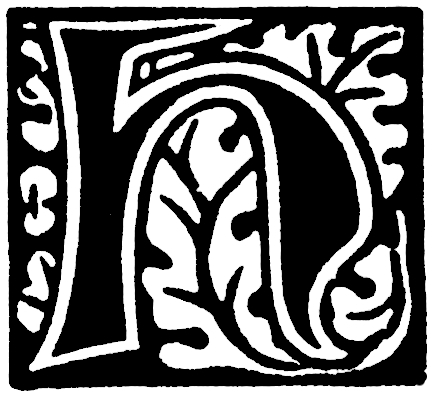 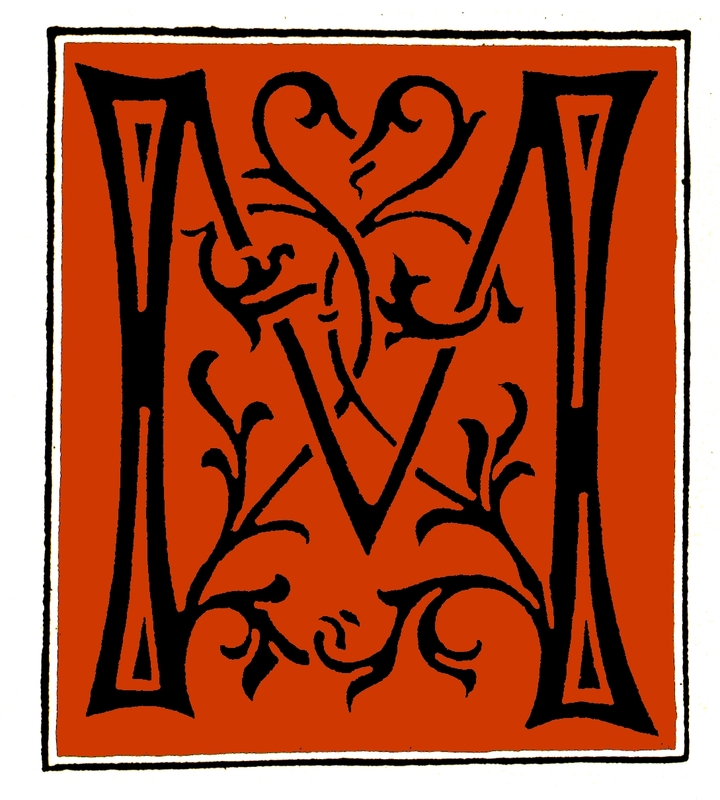 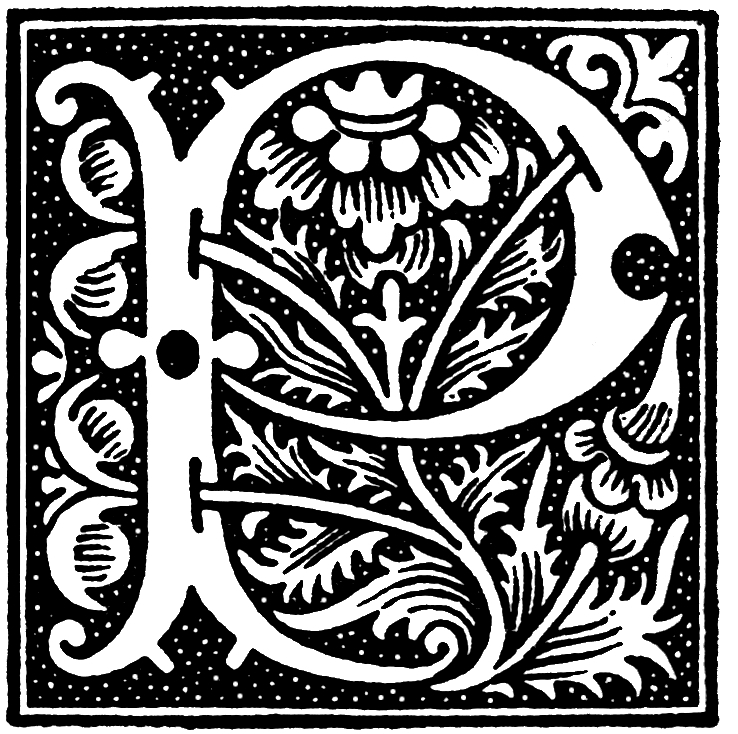 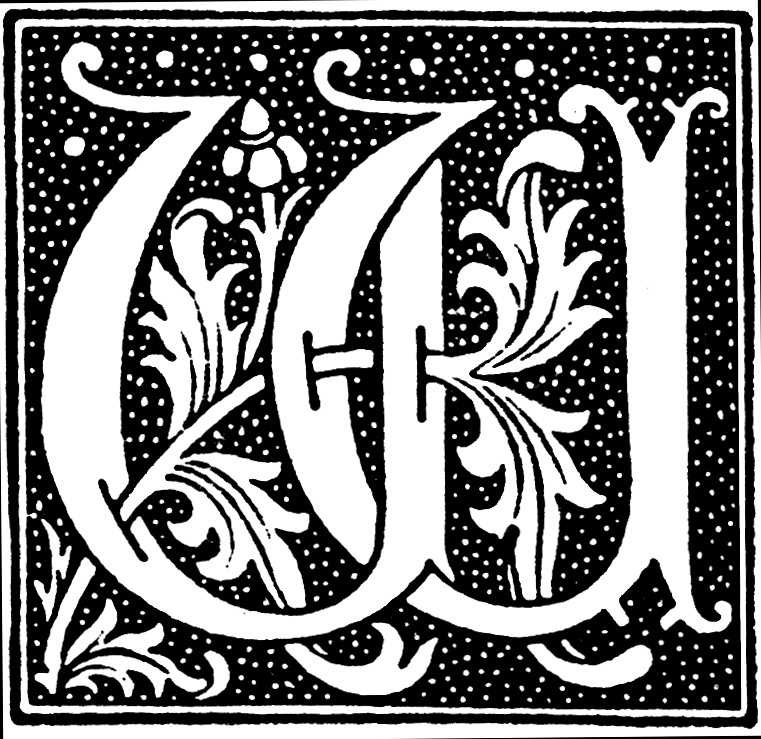 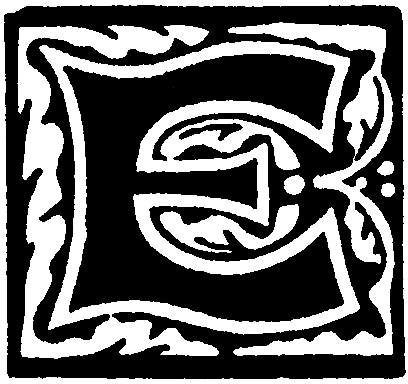 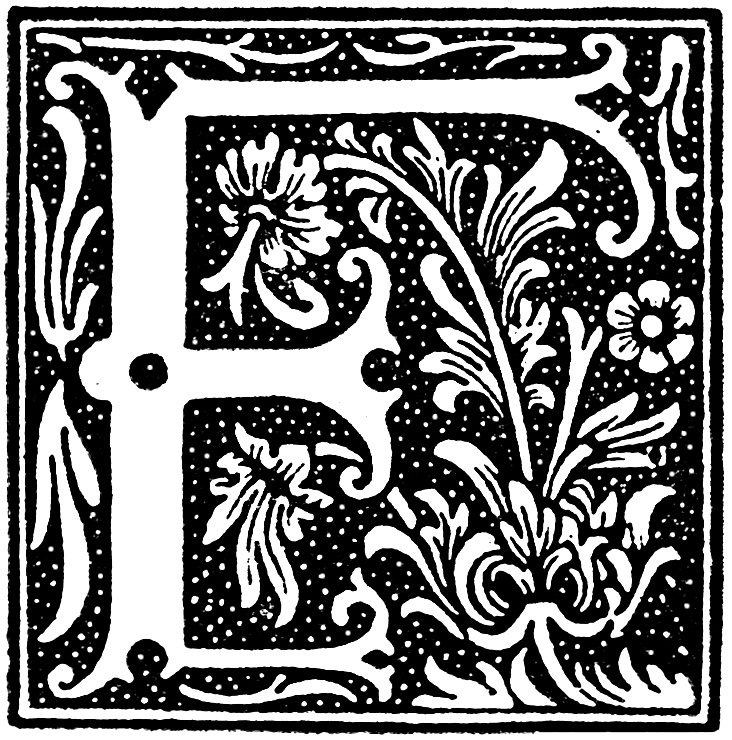 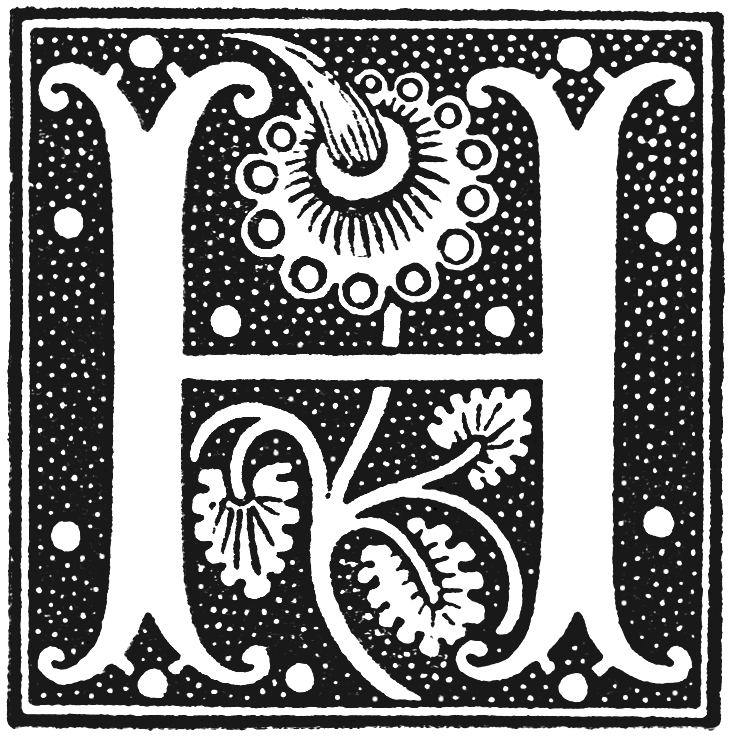 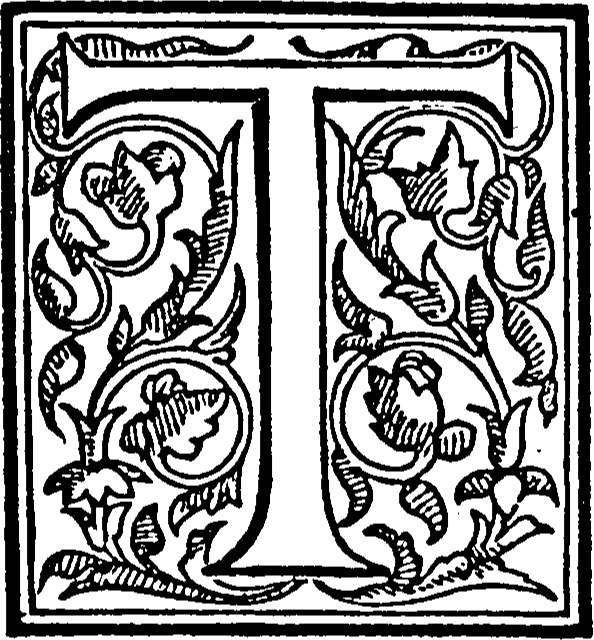 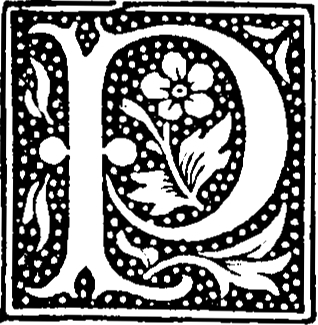 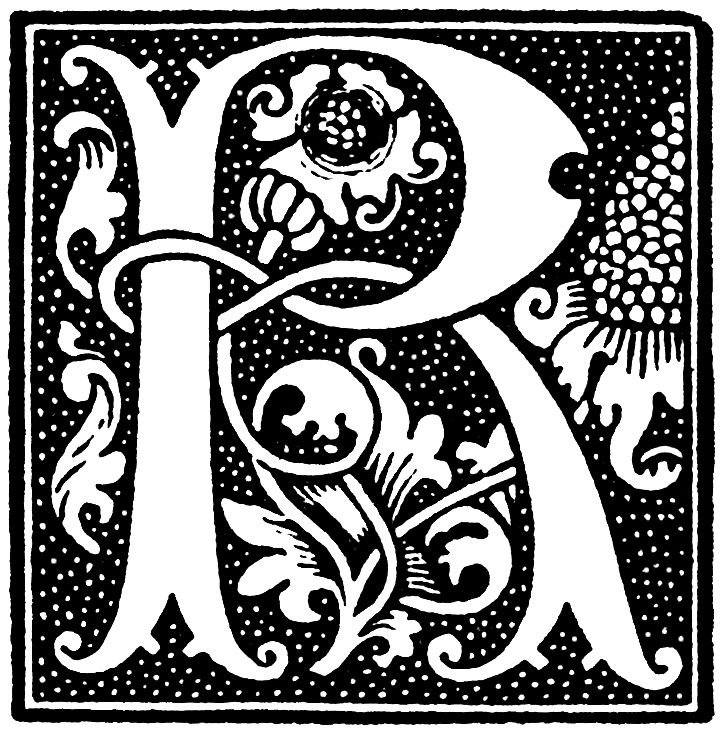 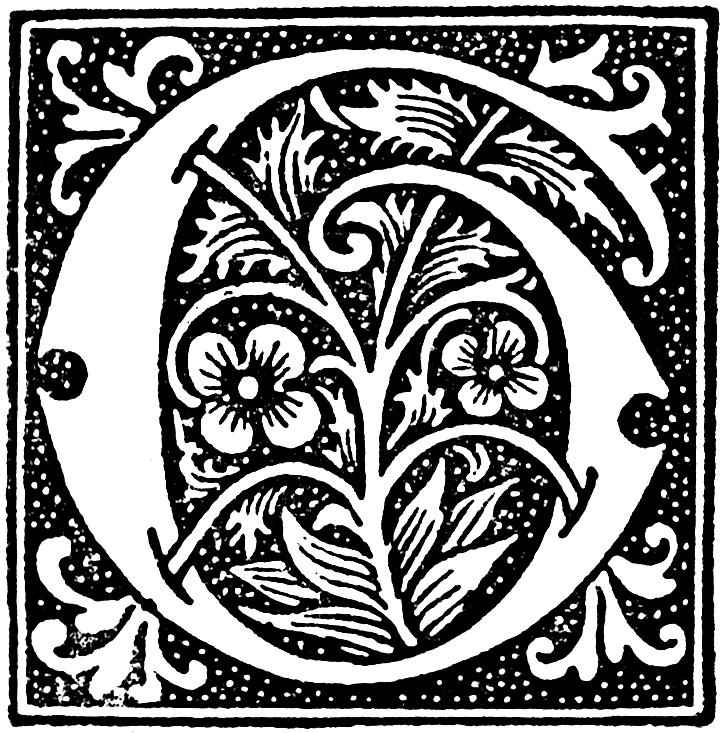 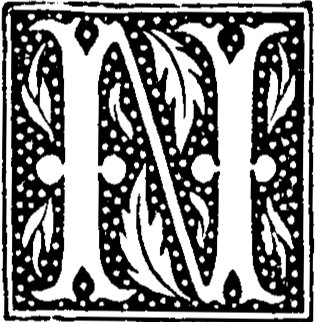 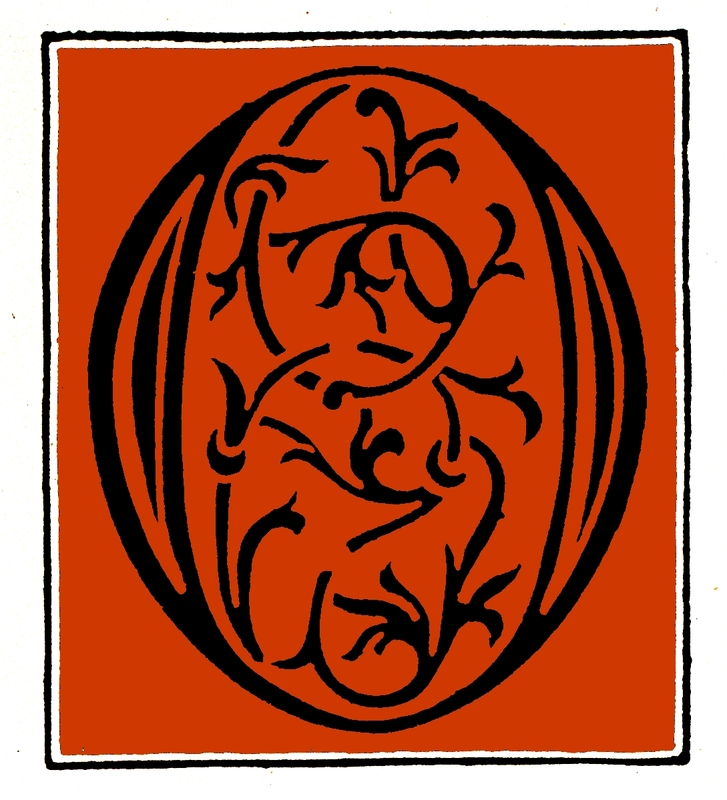 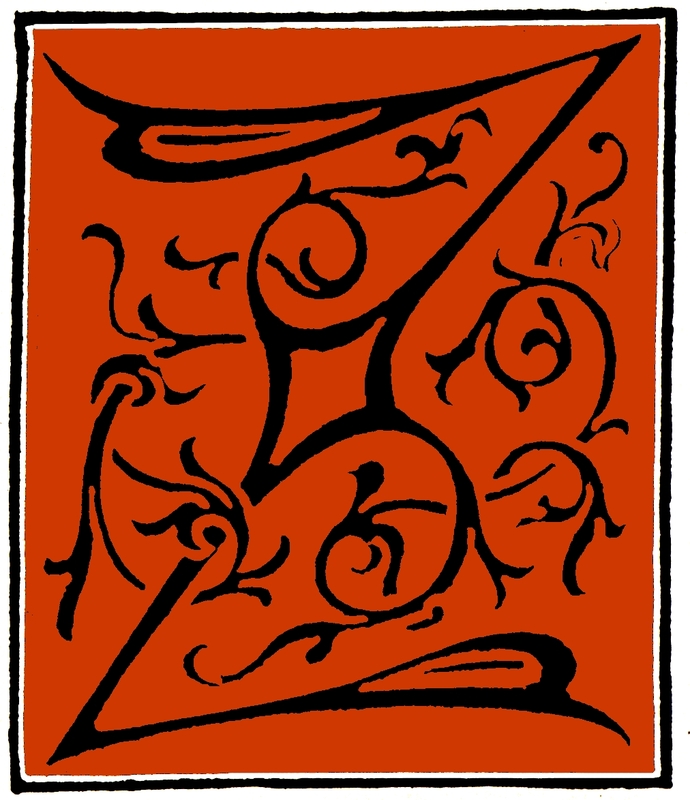 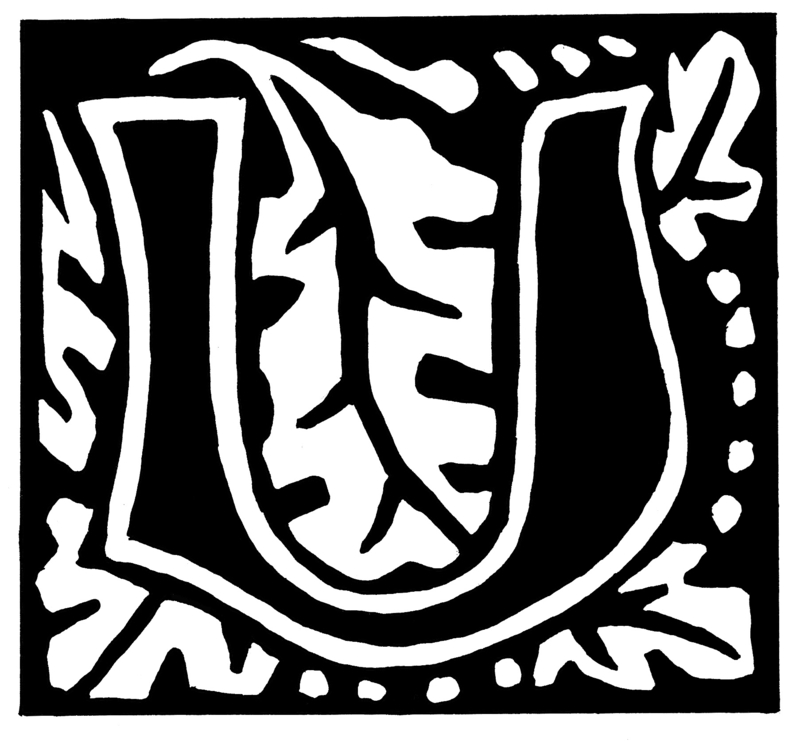 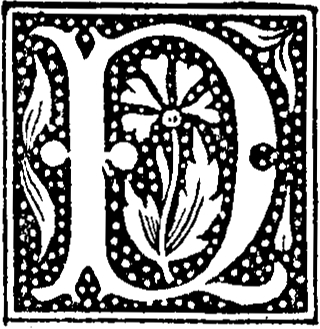 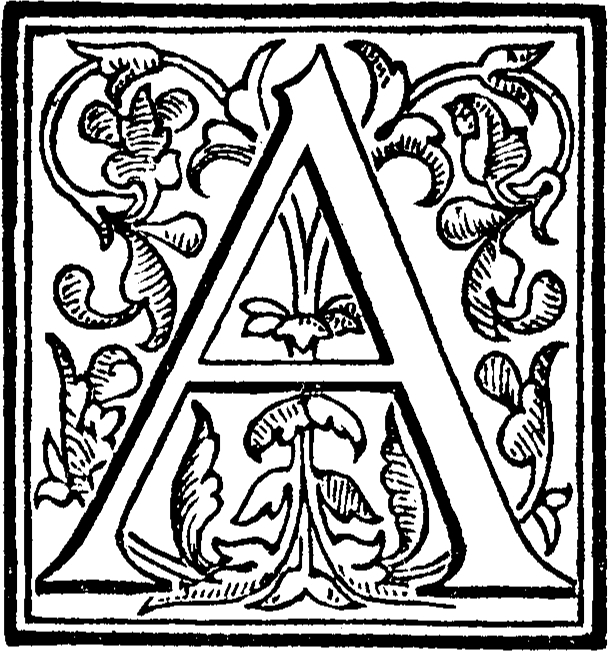 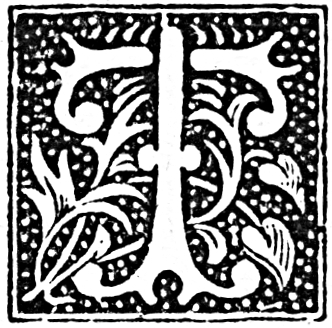 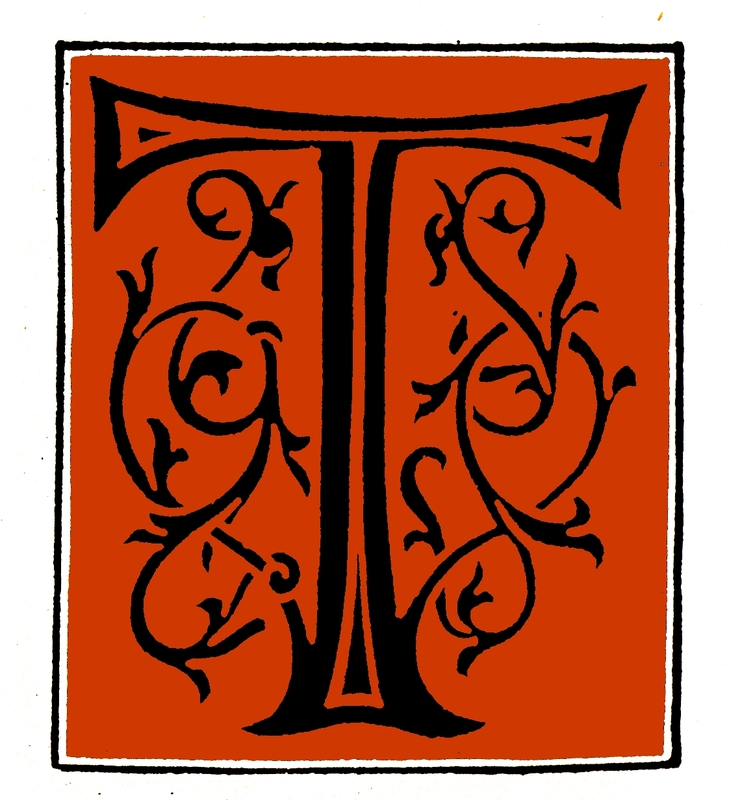 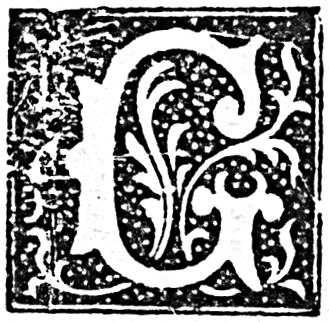 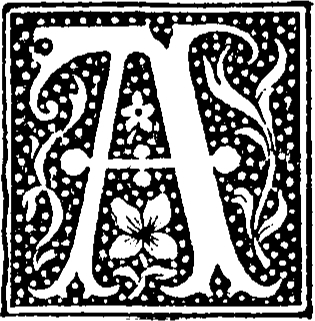 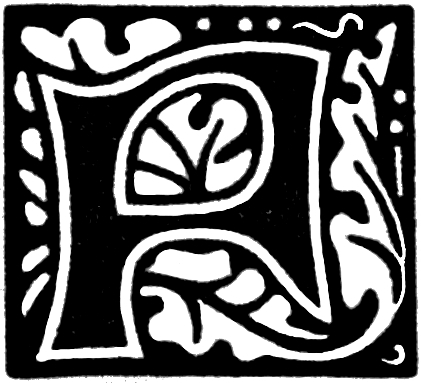 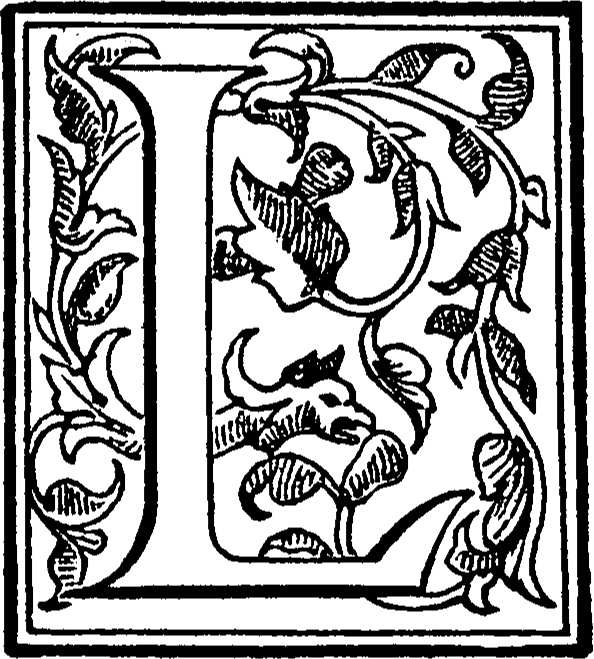 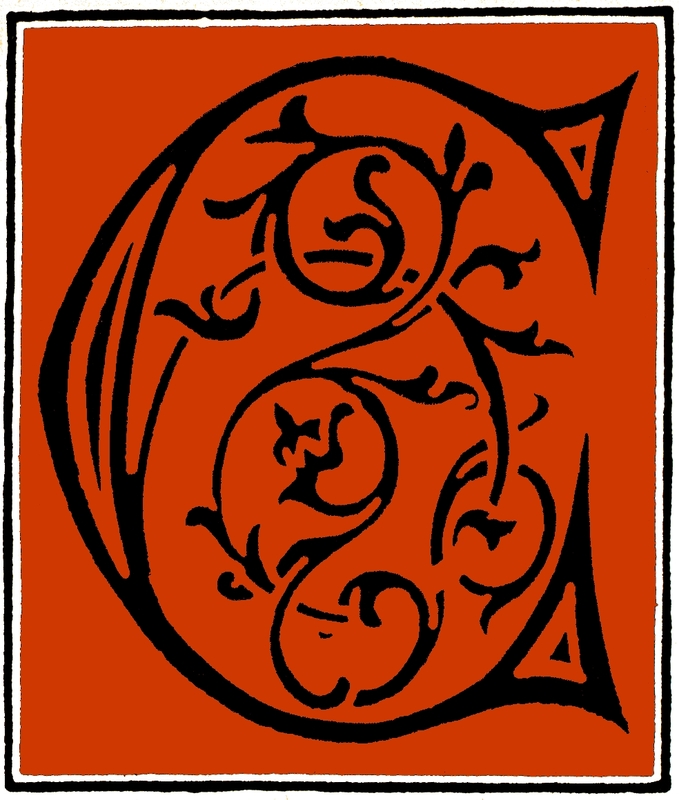 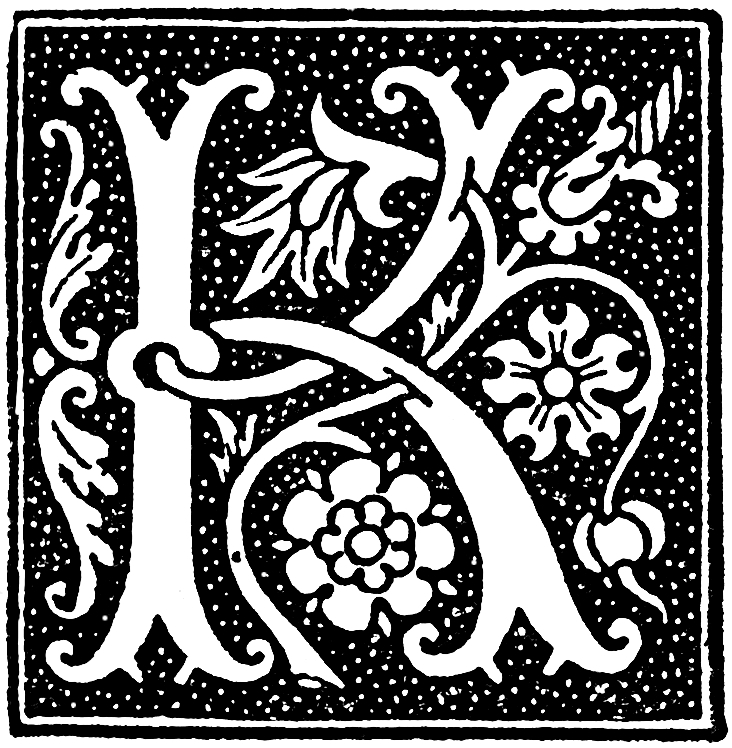 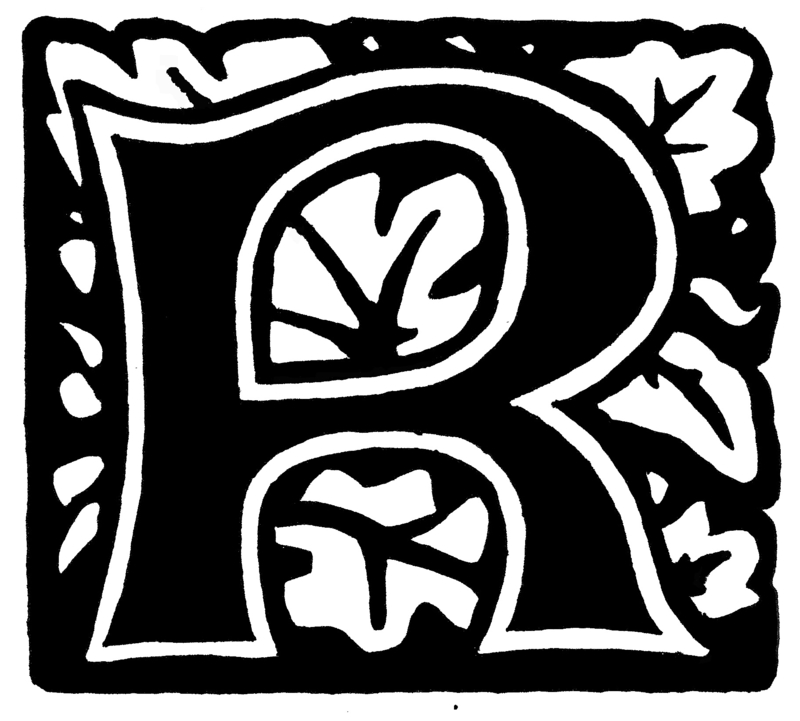 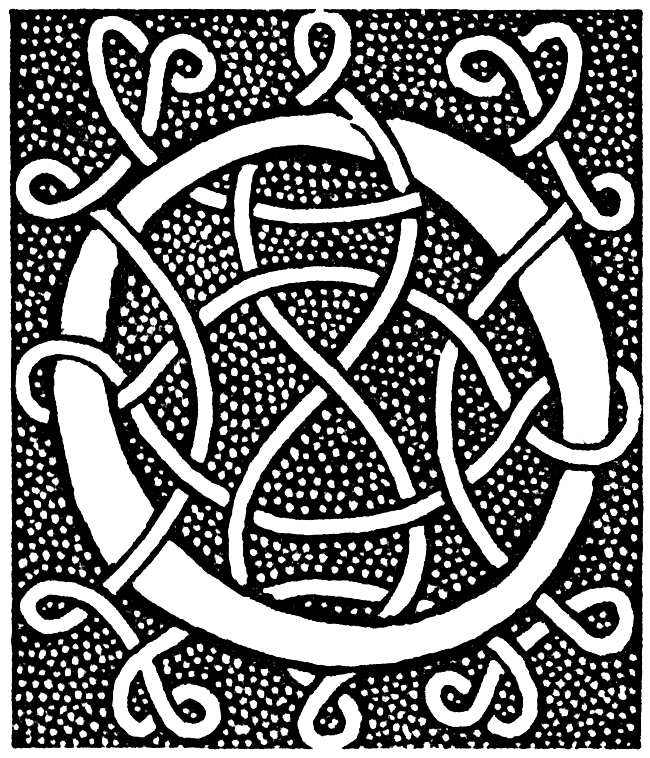 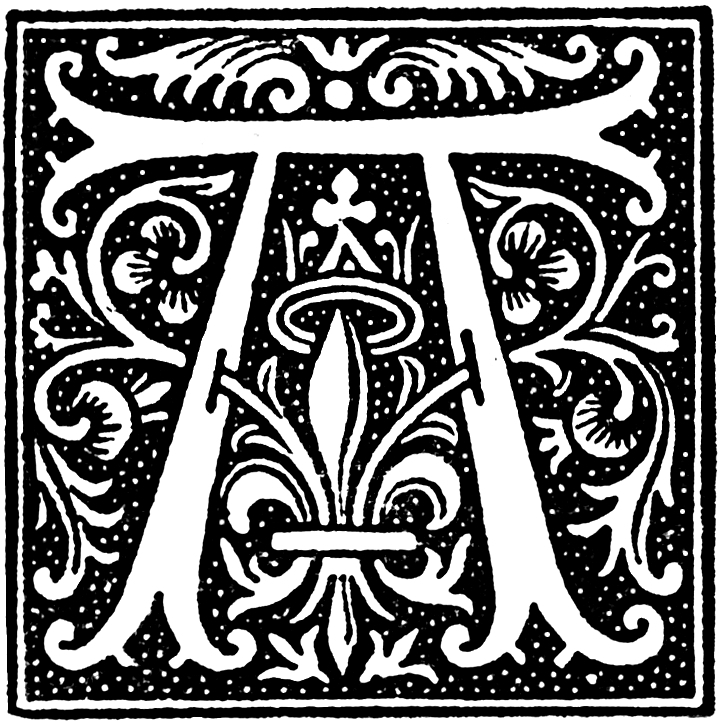 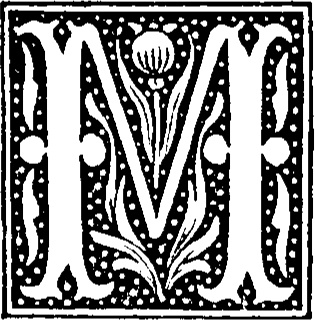 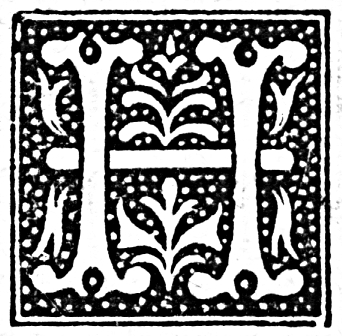 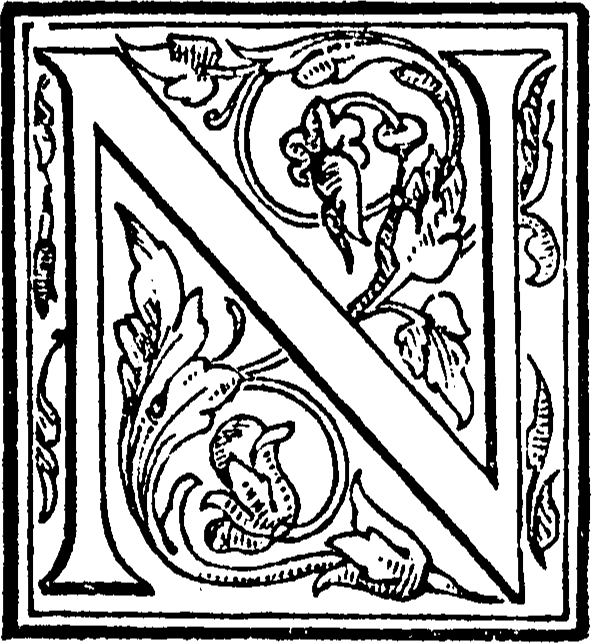 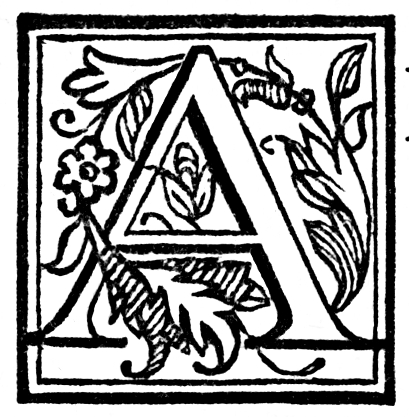 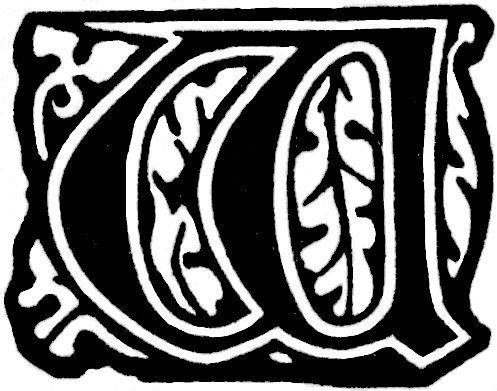 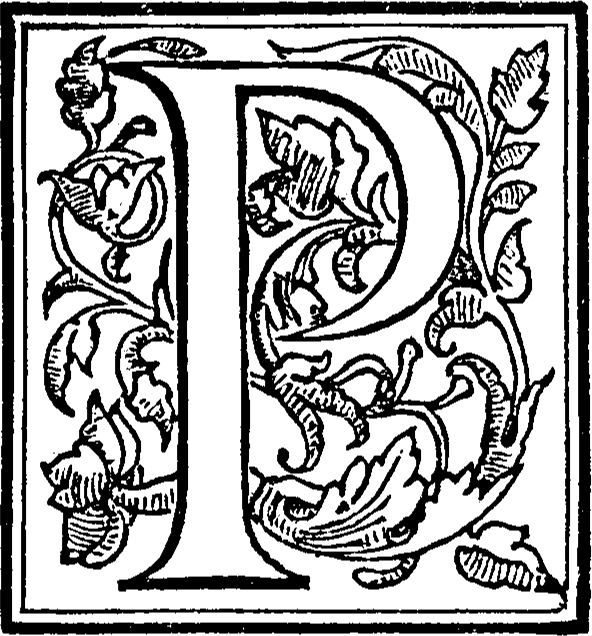 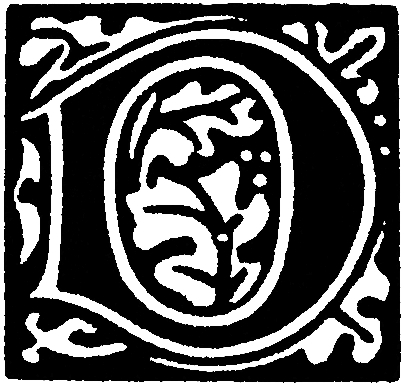 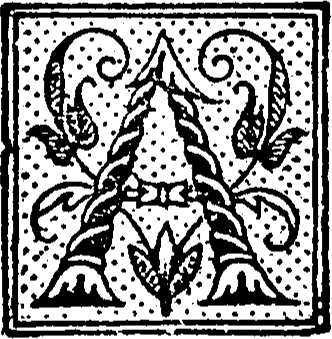 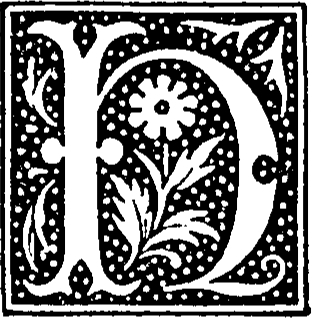 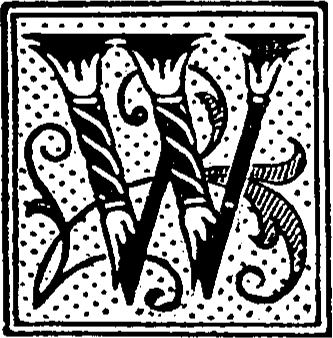 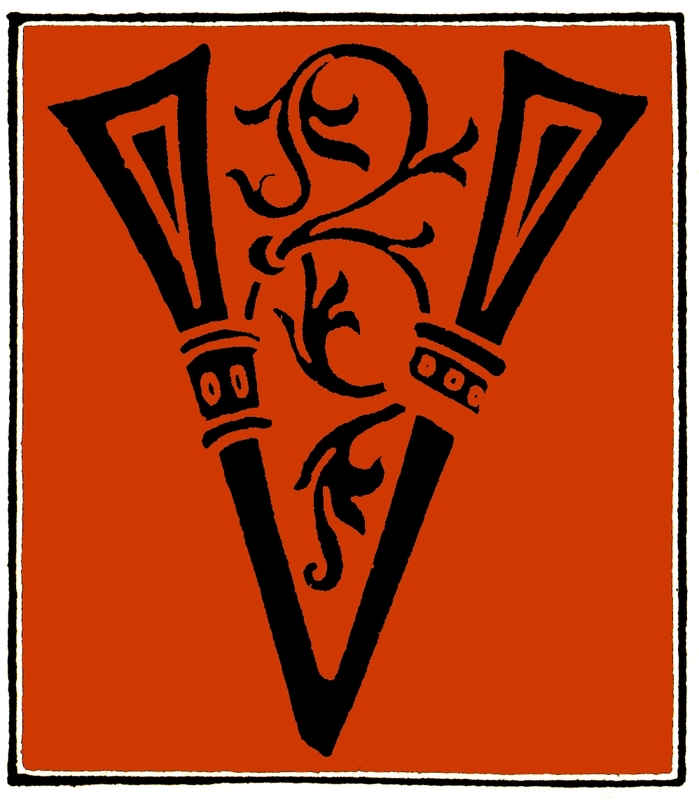 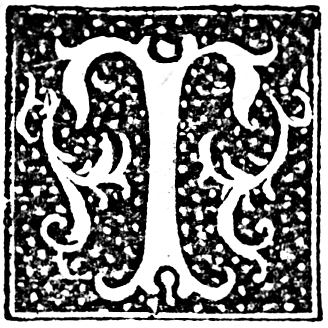 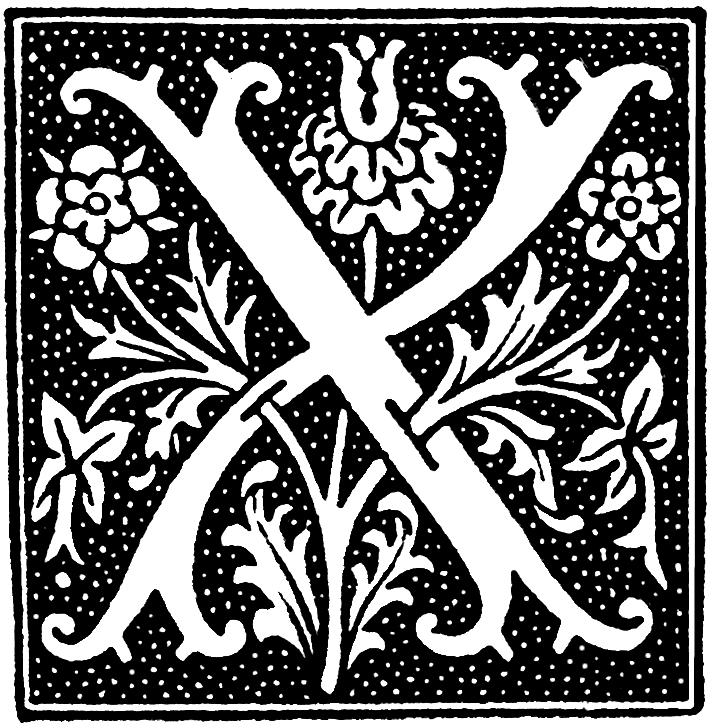 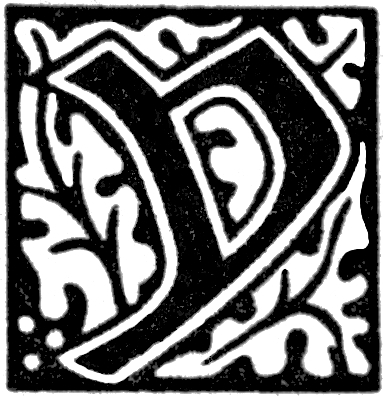 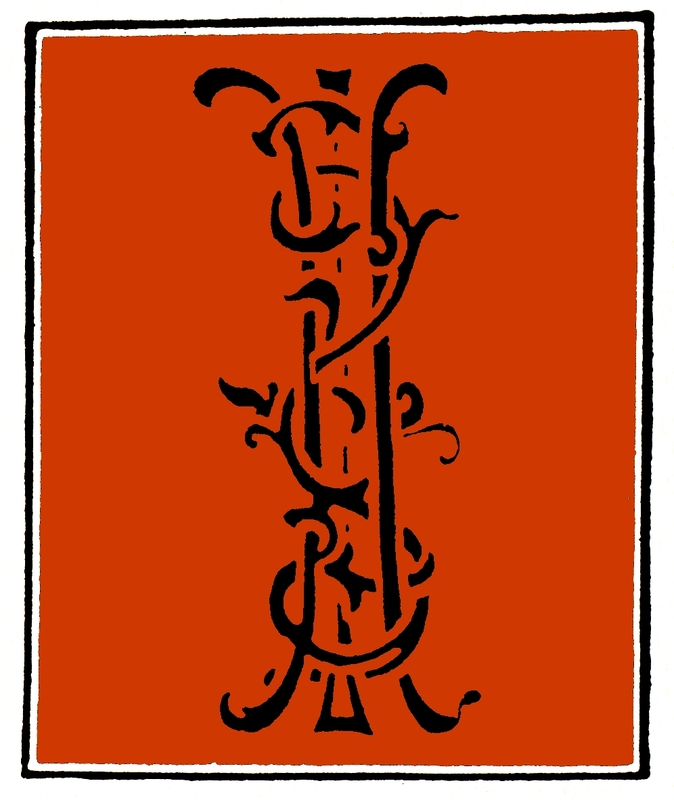 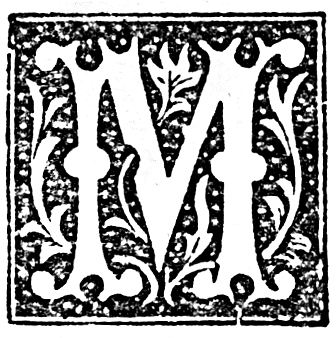 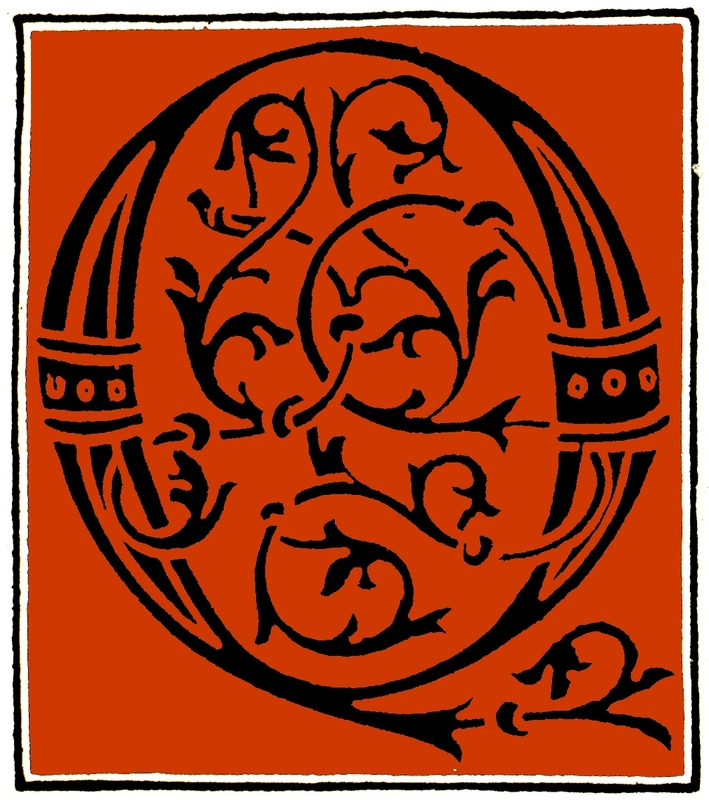 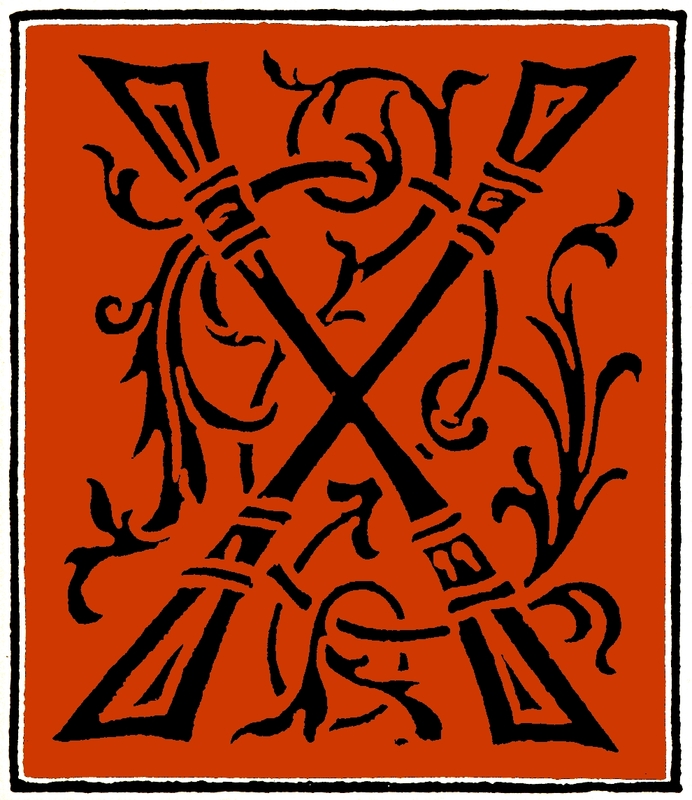 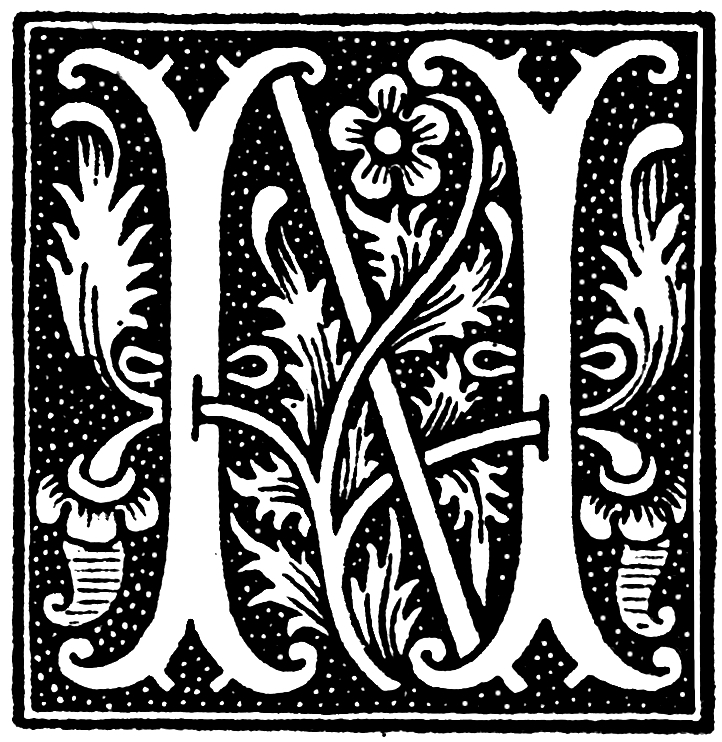 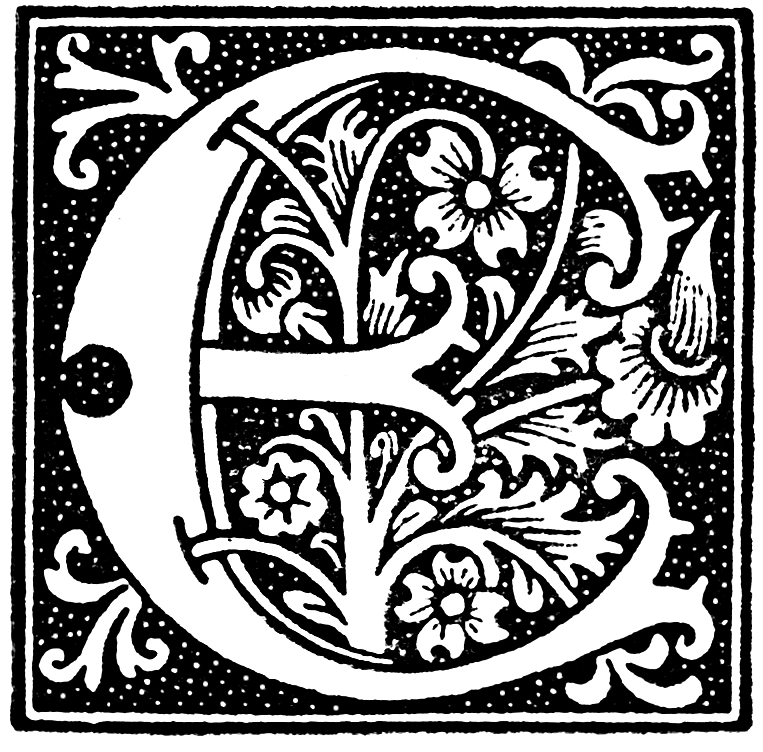 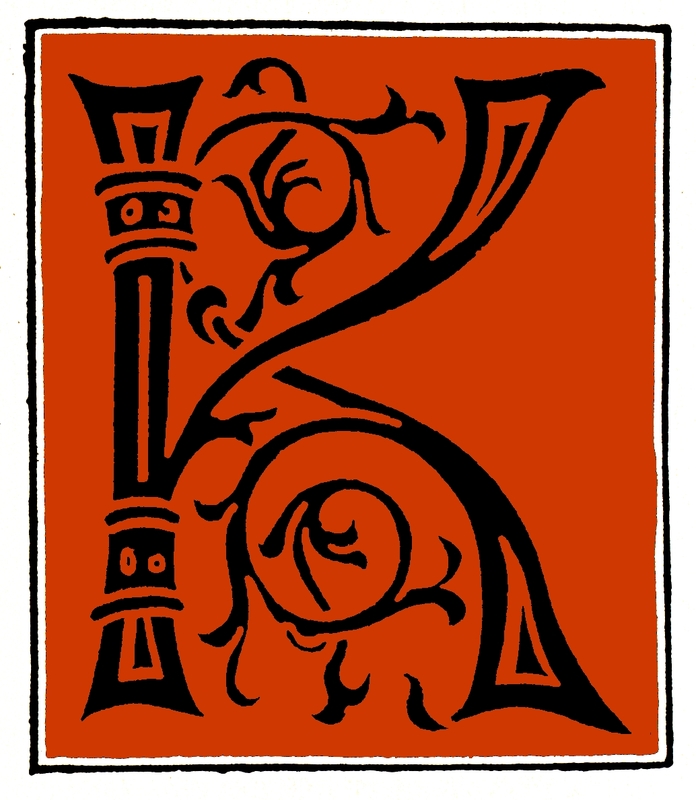 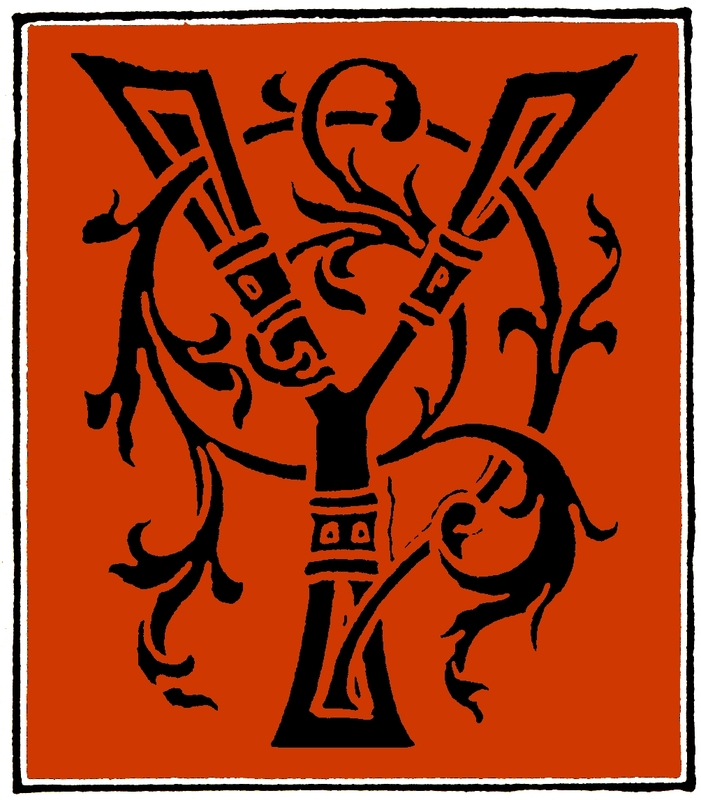 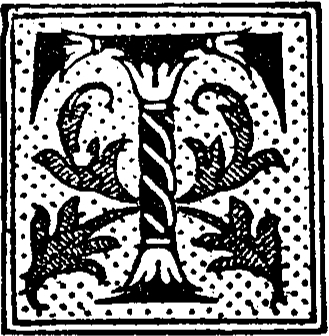 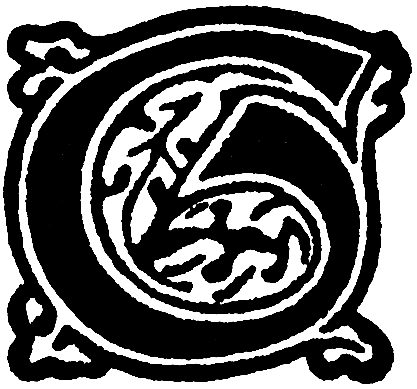 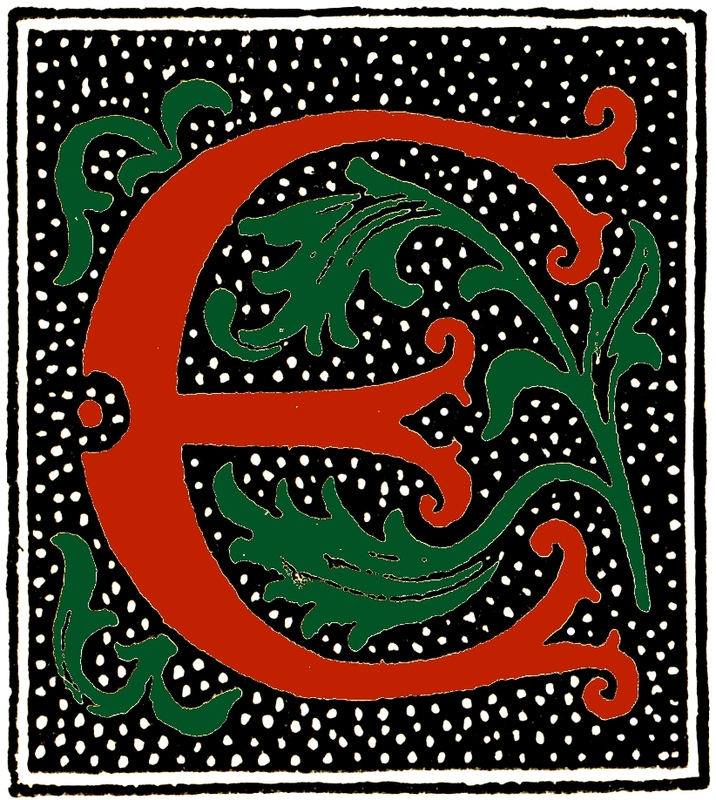 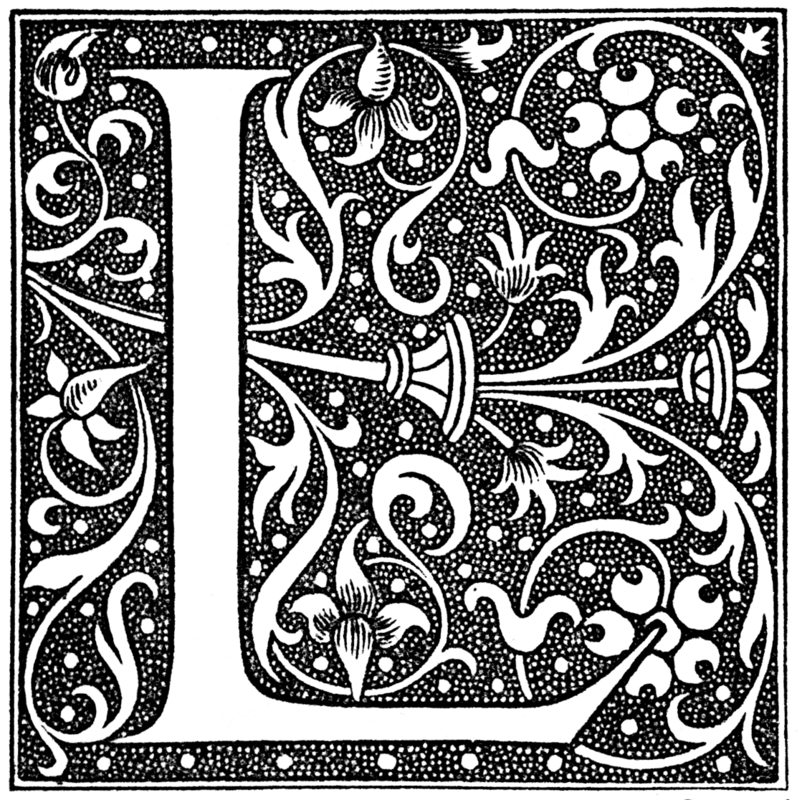 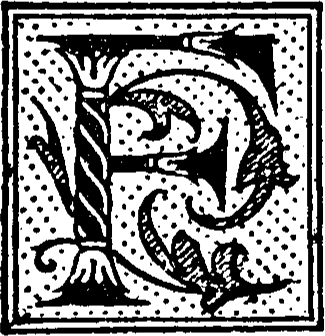 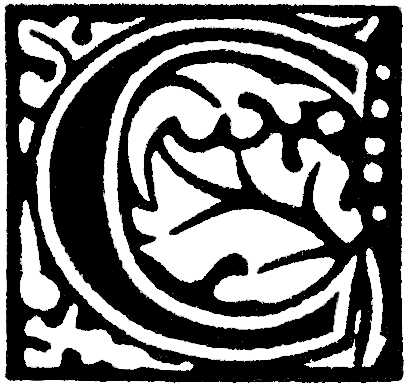 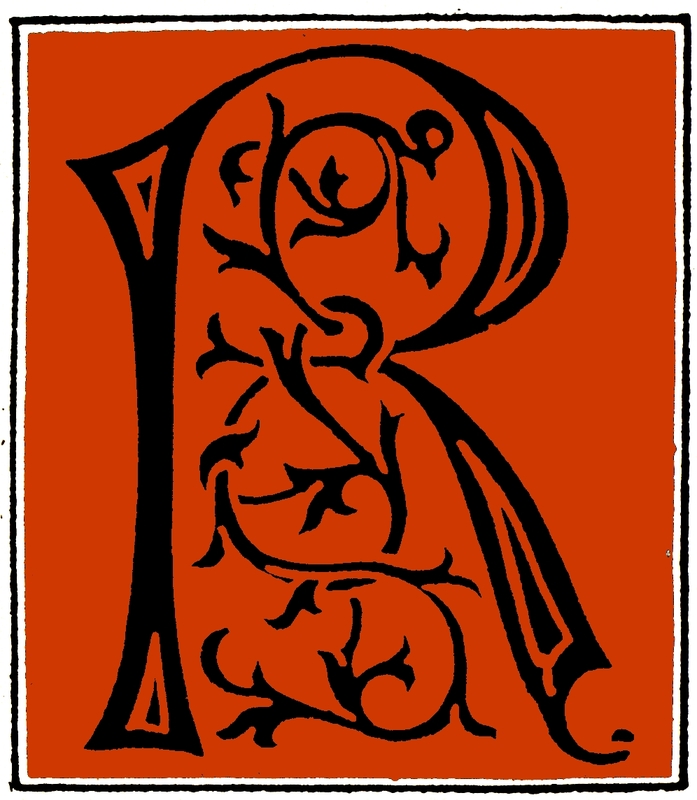 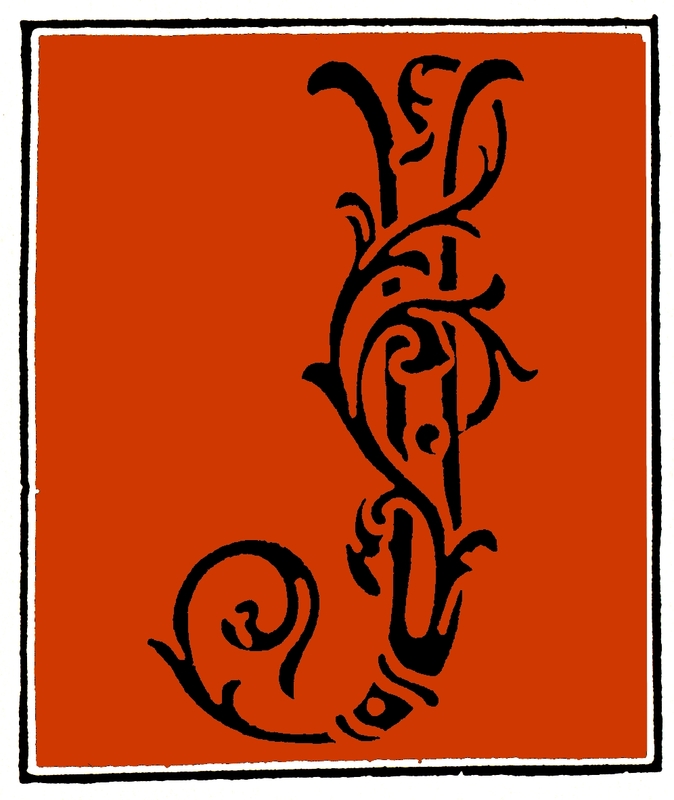 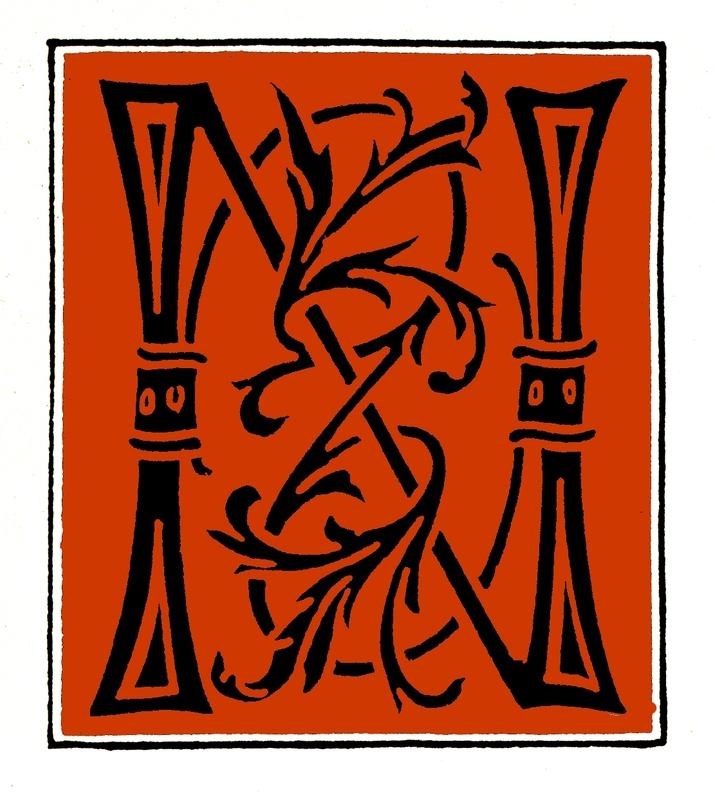 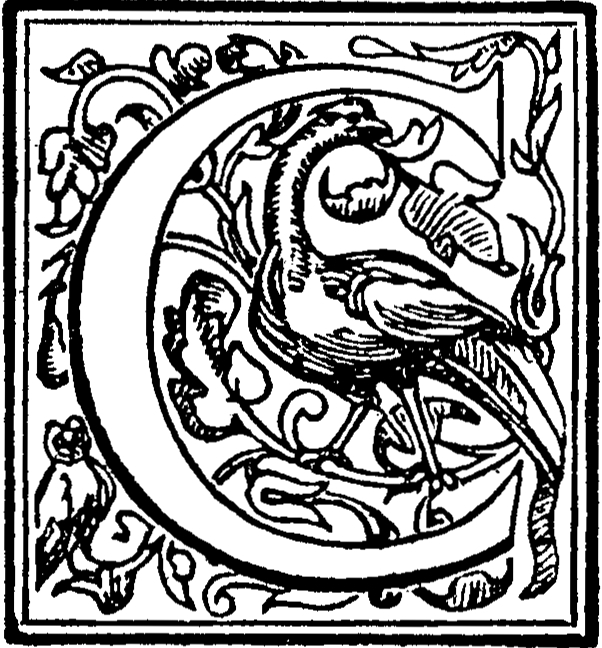 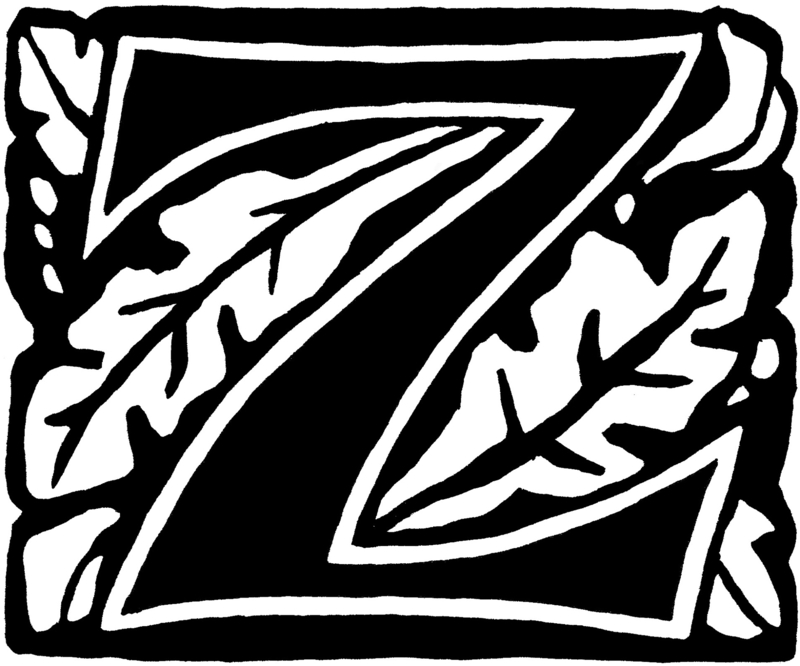 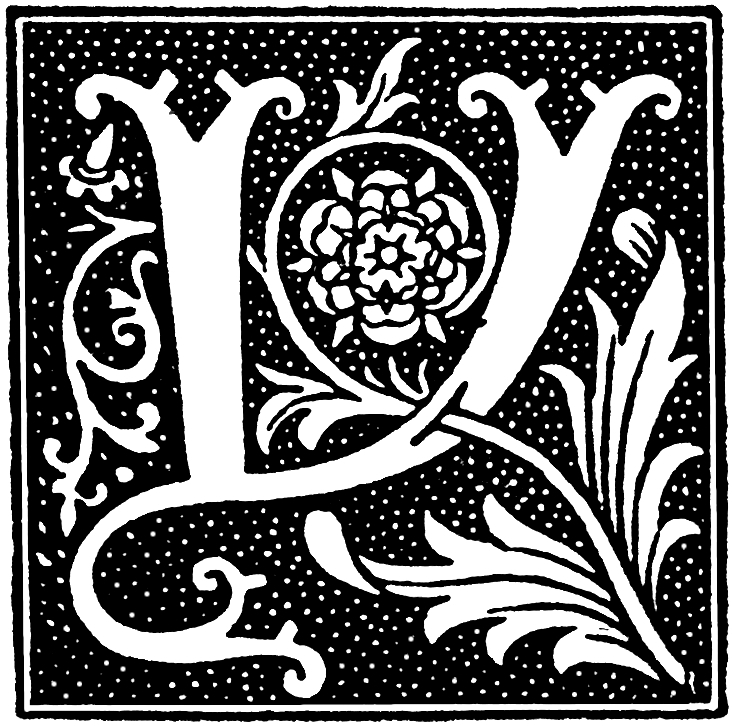 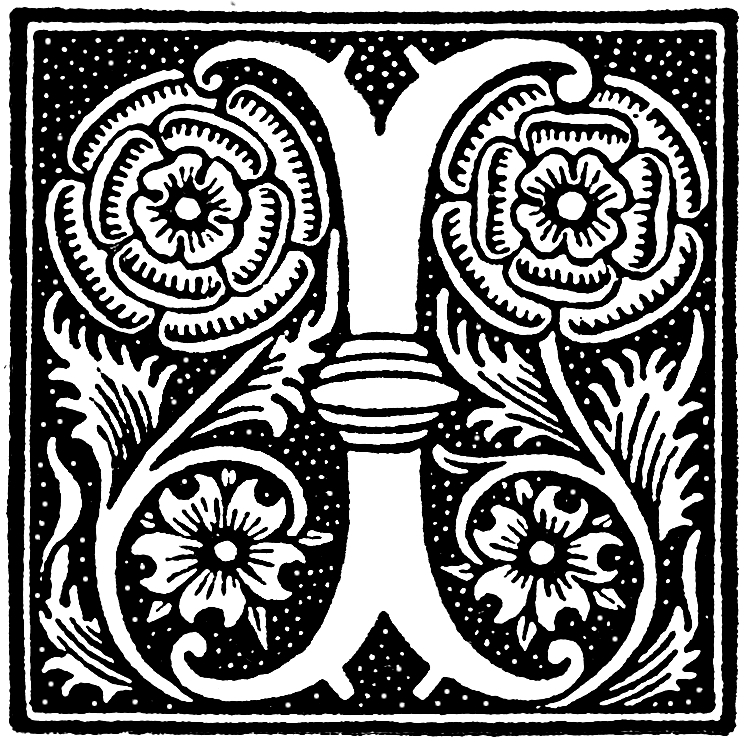 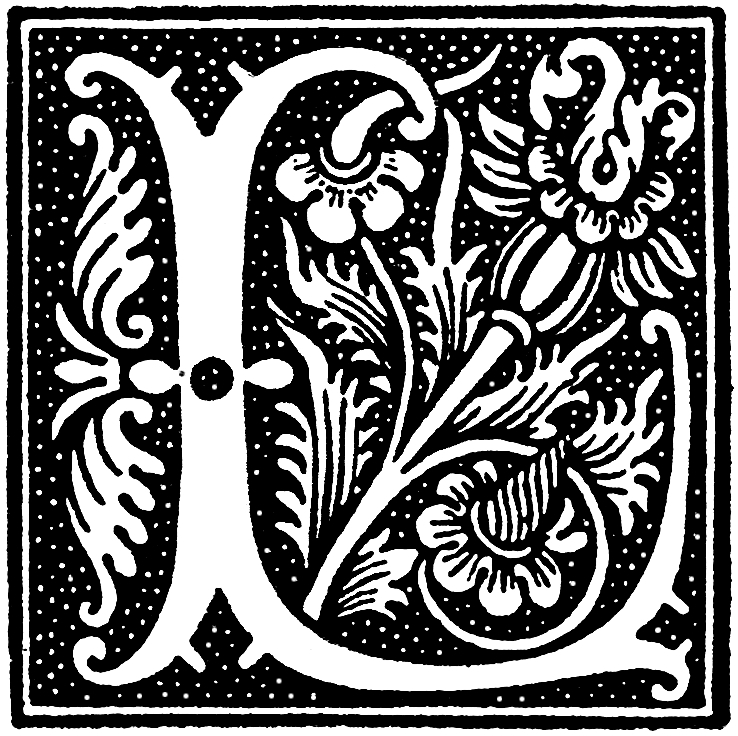 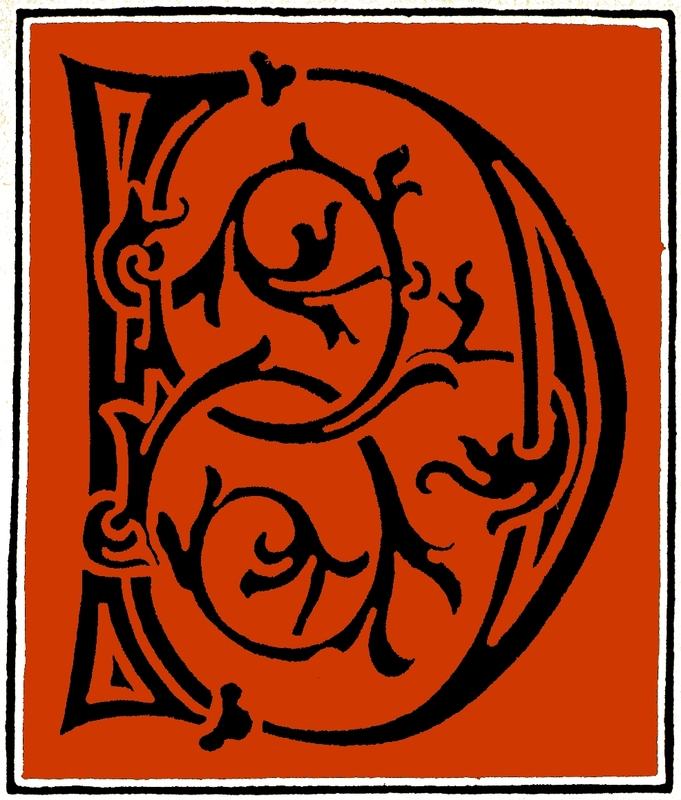 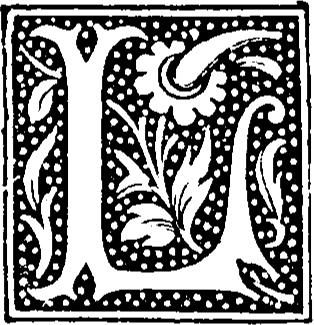 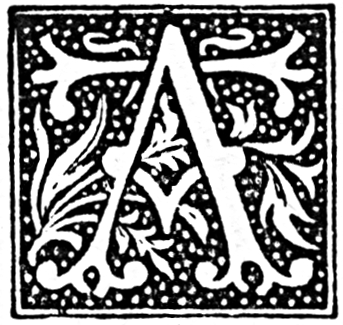 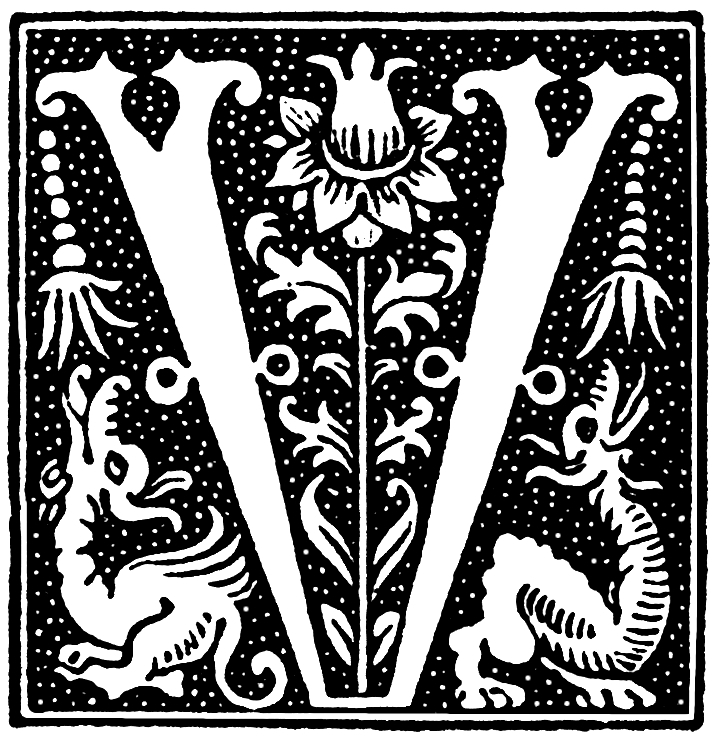 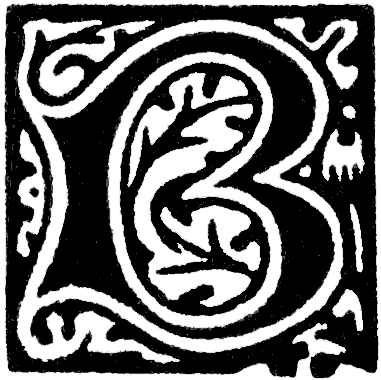 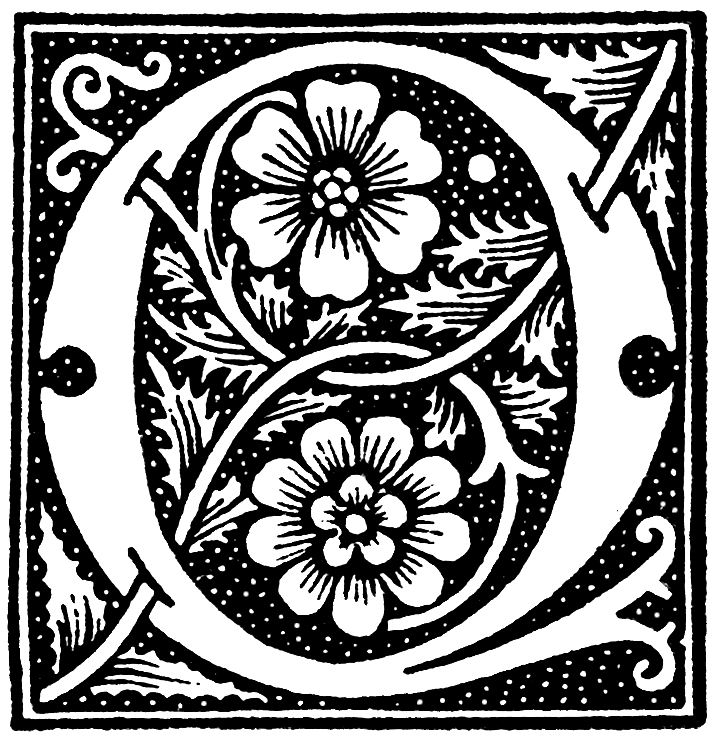 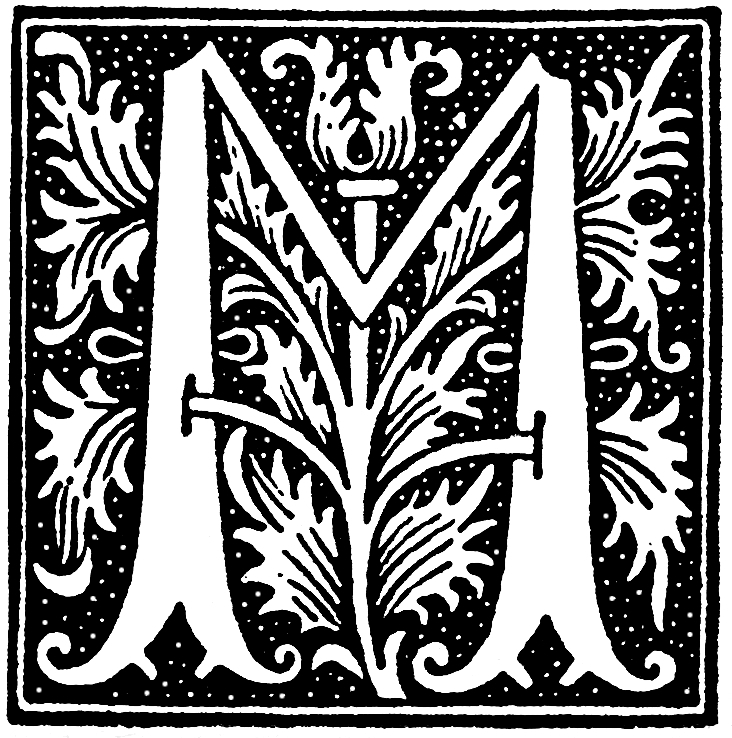 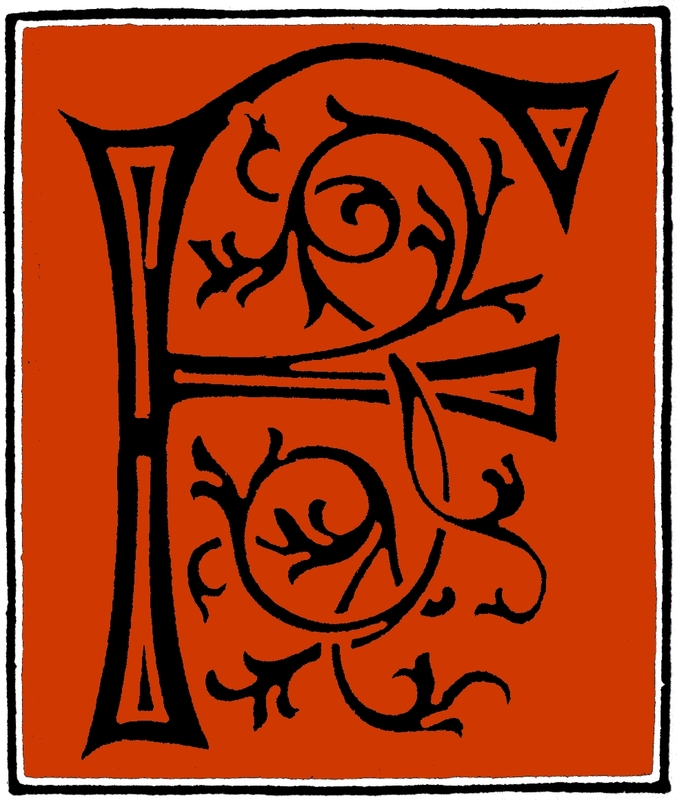 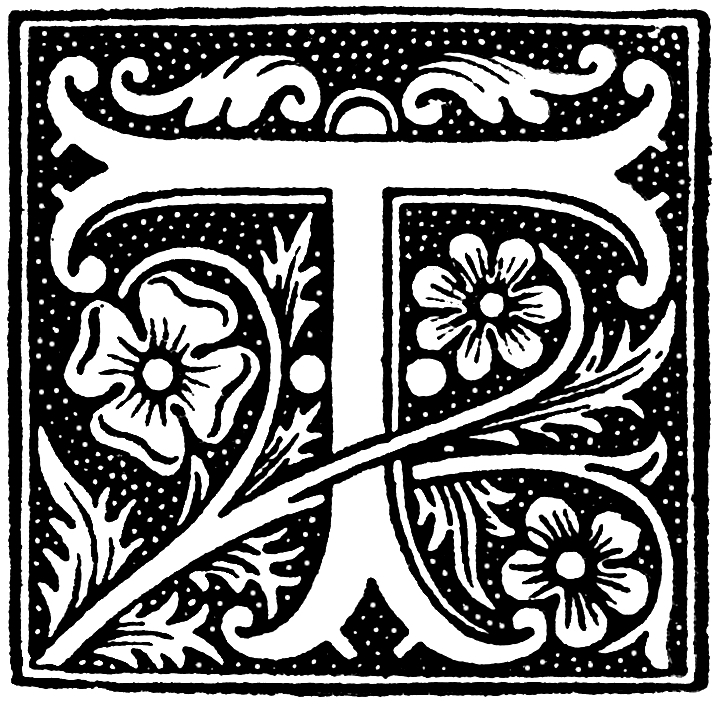 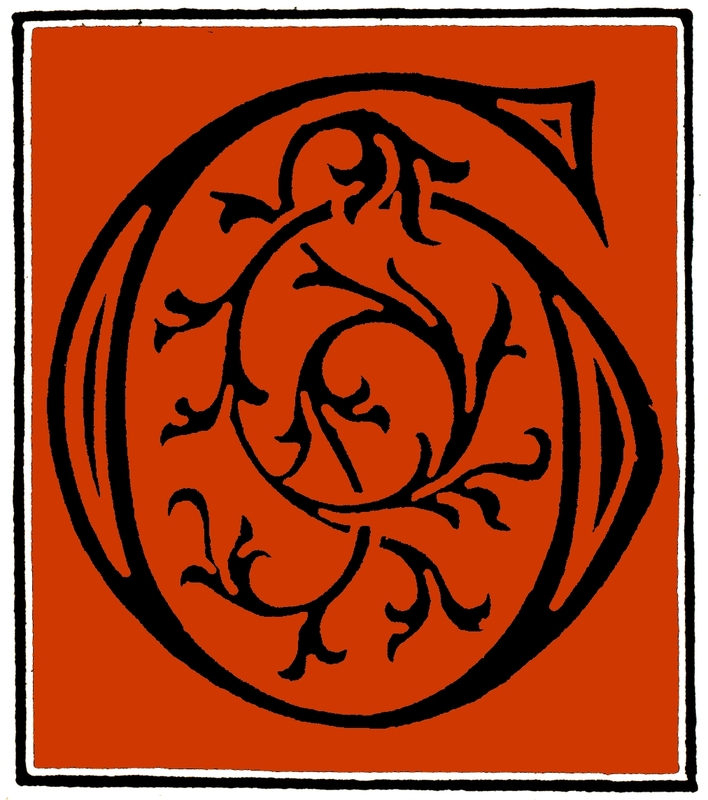 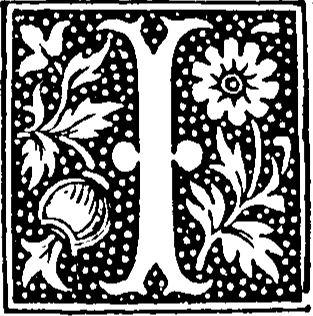 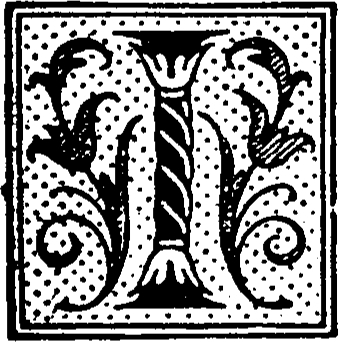 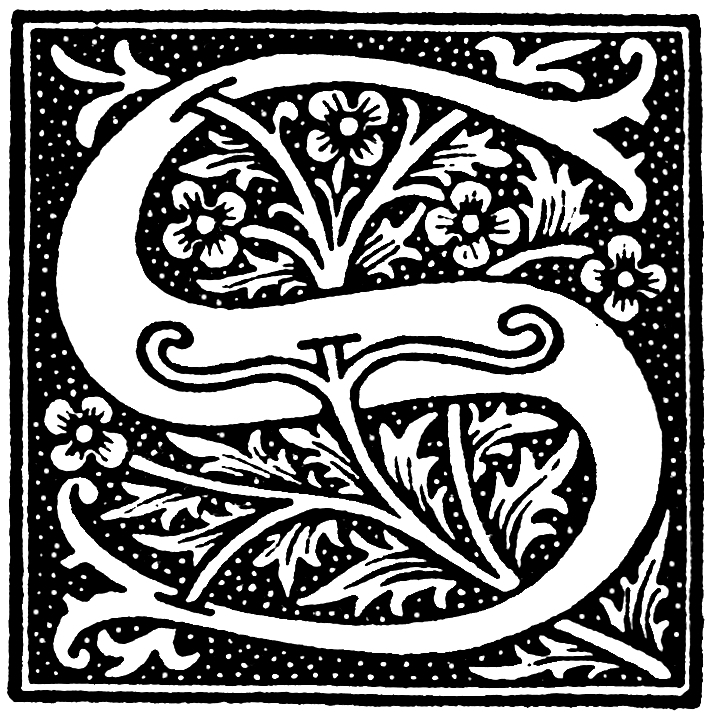 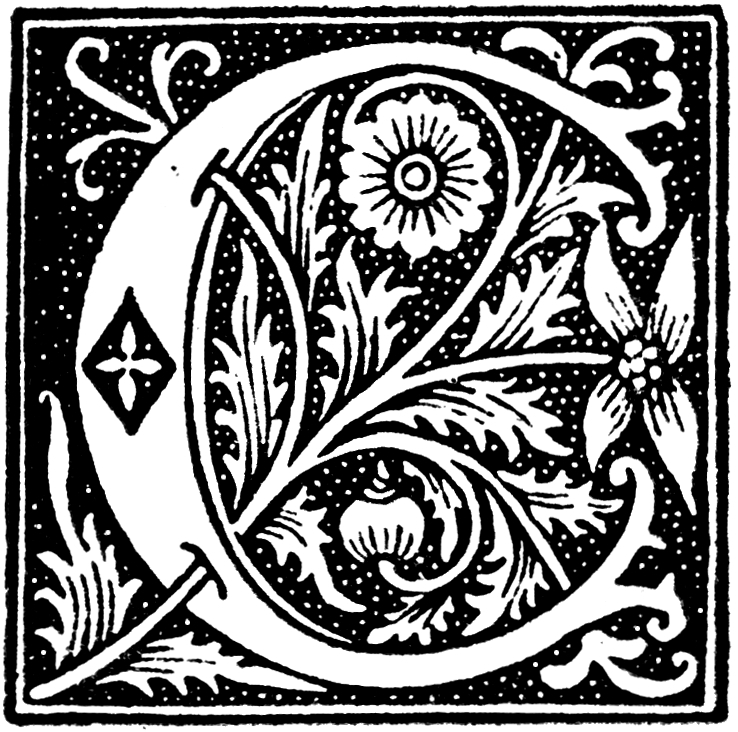 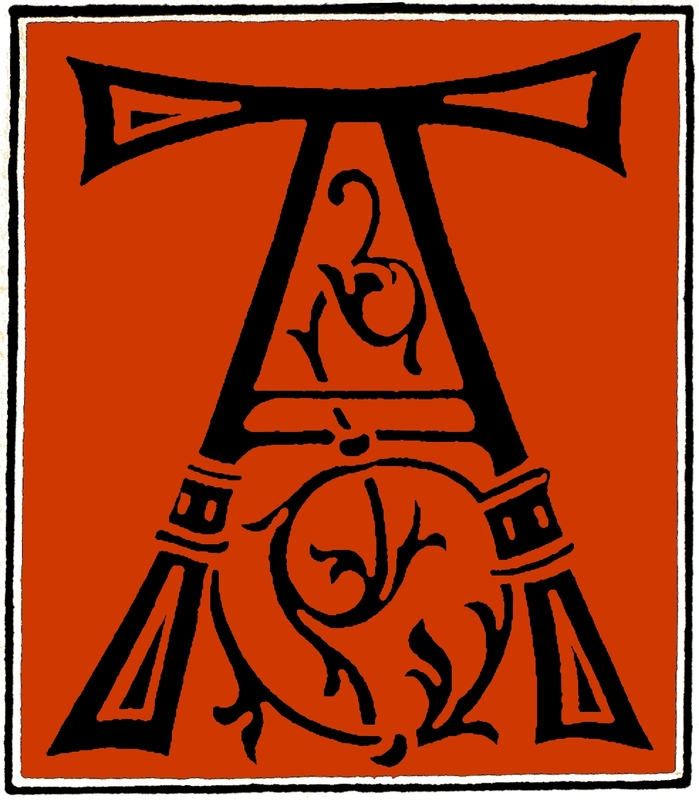 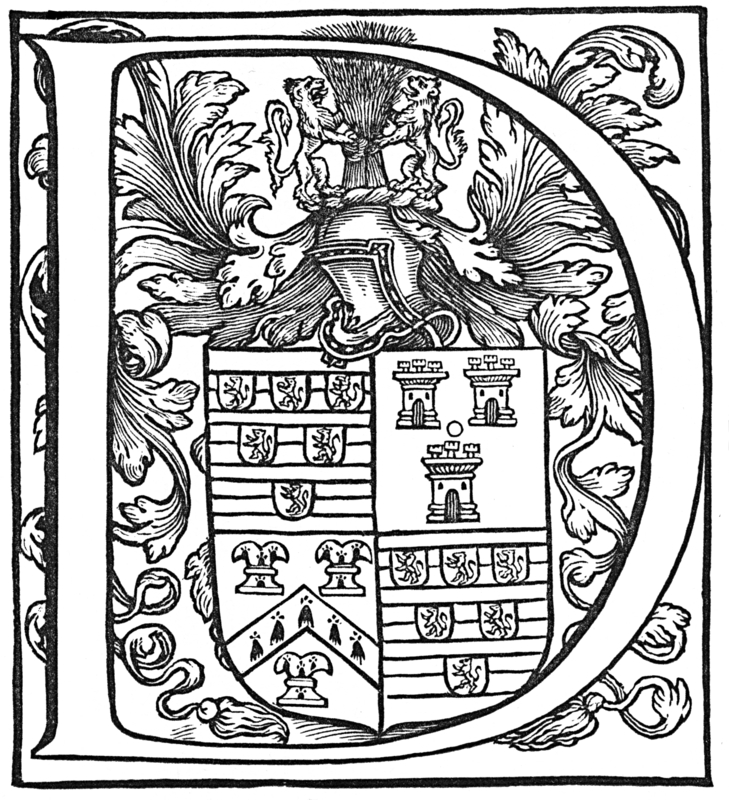 The following are colourized woodcut initials from the early 16th century. 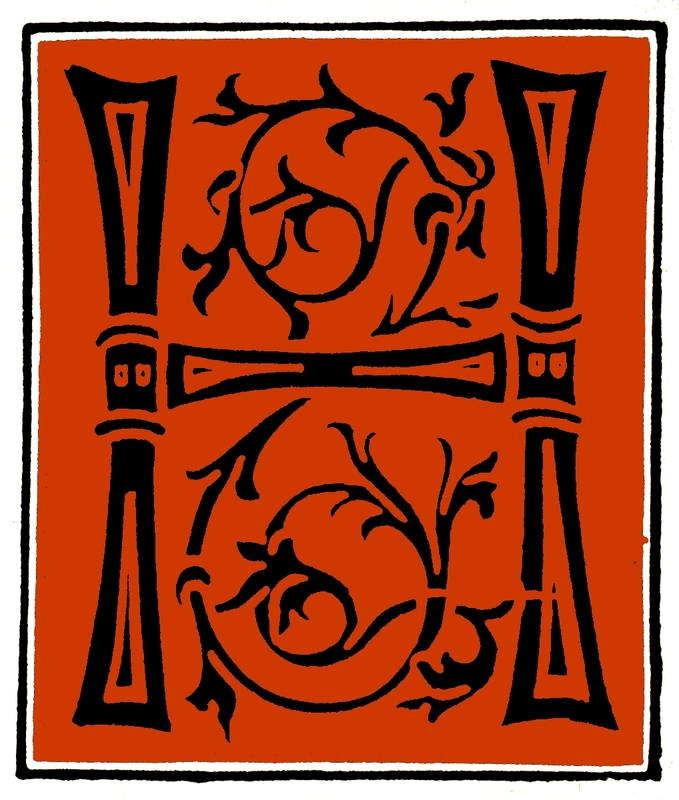 The Devil’s Artisan would like to acknowledge the generous financial support of the Canada Council for the Arts and the Ontario Arts Council.